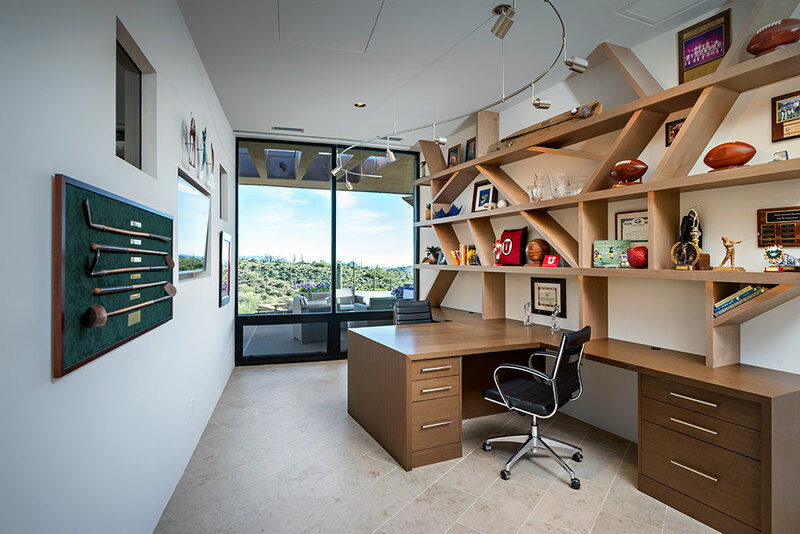 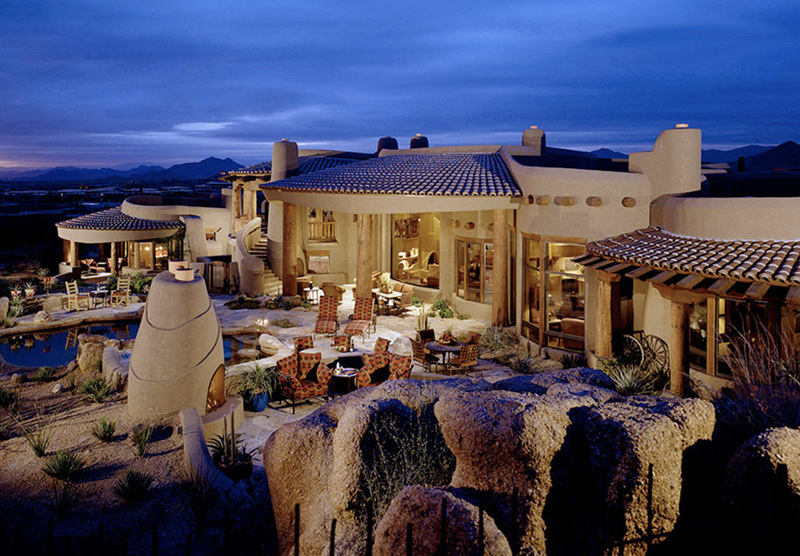 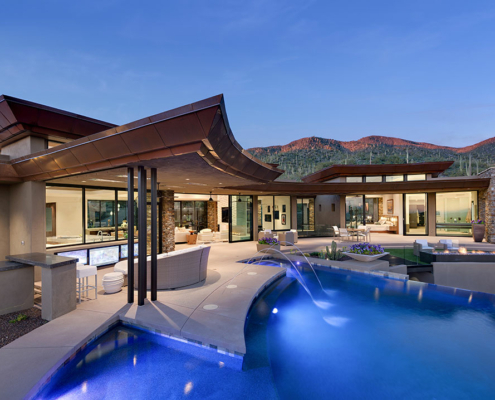 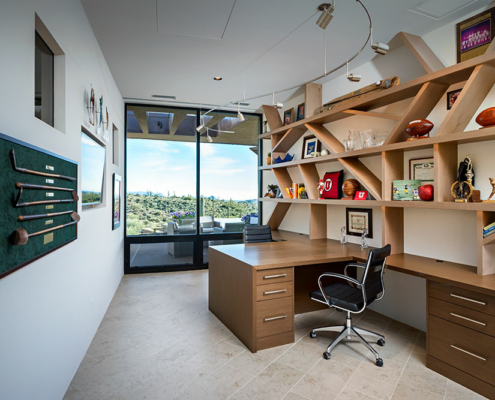 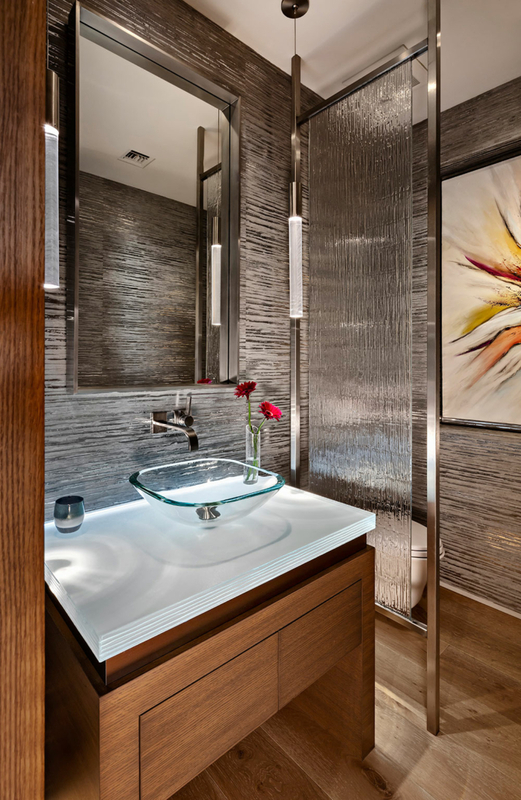 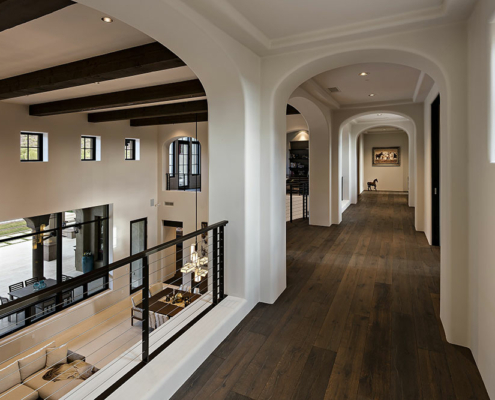 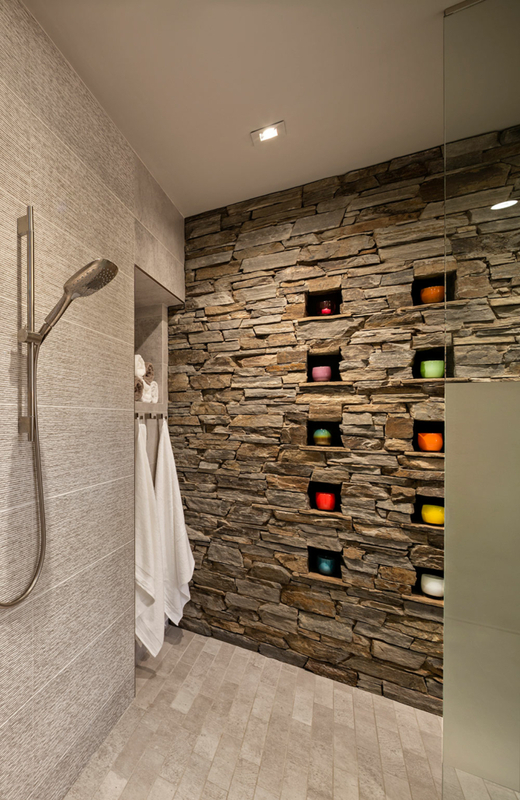 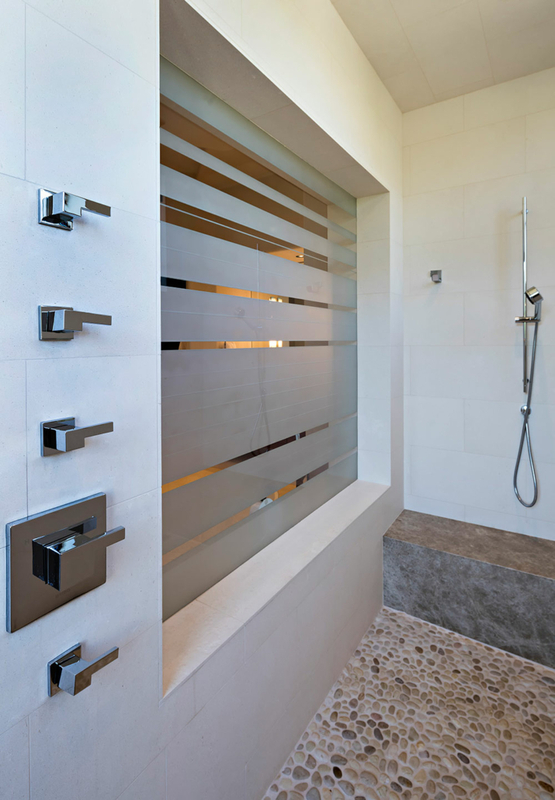 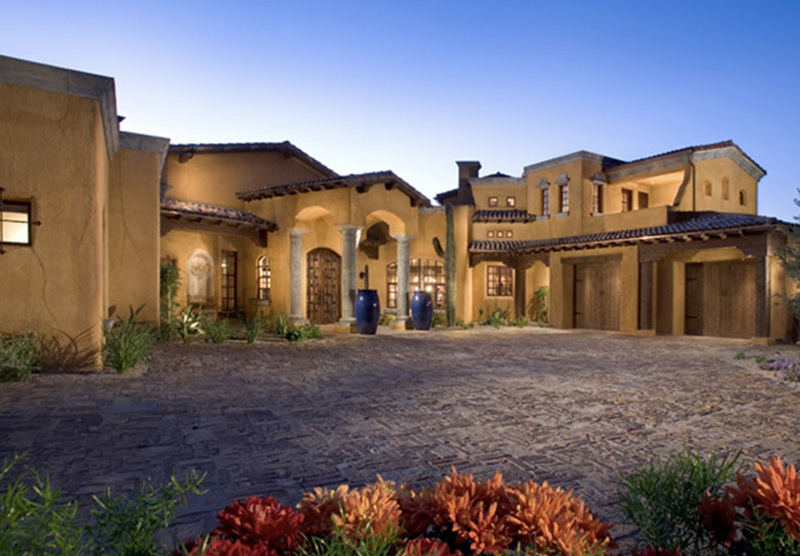 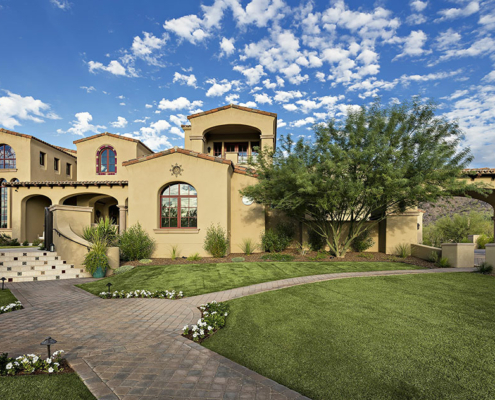 For over 25 years, RS Homes has been the premier builder of award-winning luxury homes in Scottsdale, Arizona. 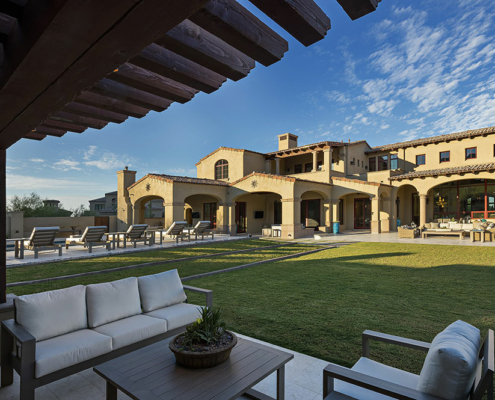 Each home is custom-designed and built to ensure the refined and enduring living experience desired in a luxury property. 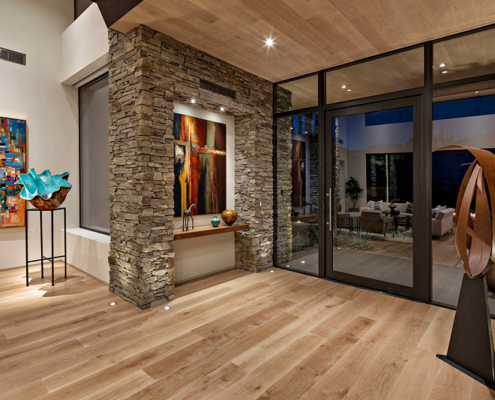 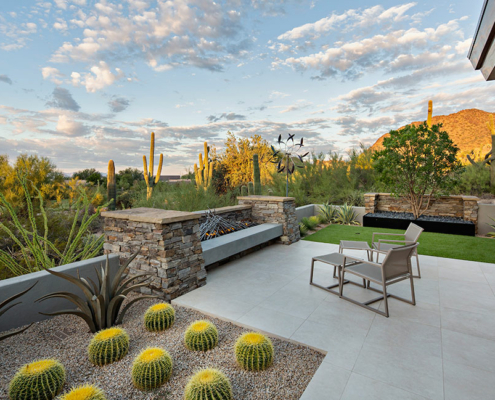 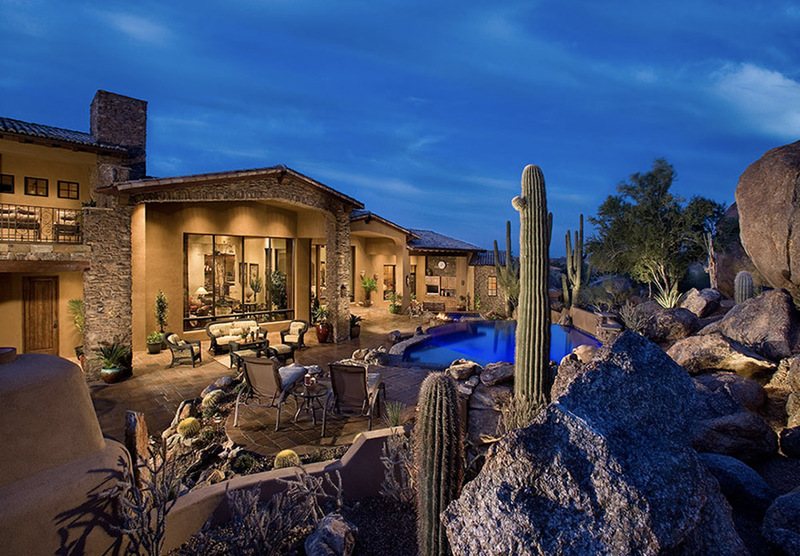 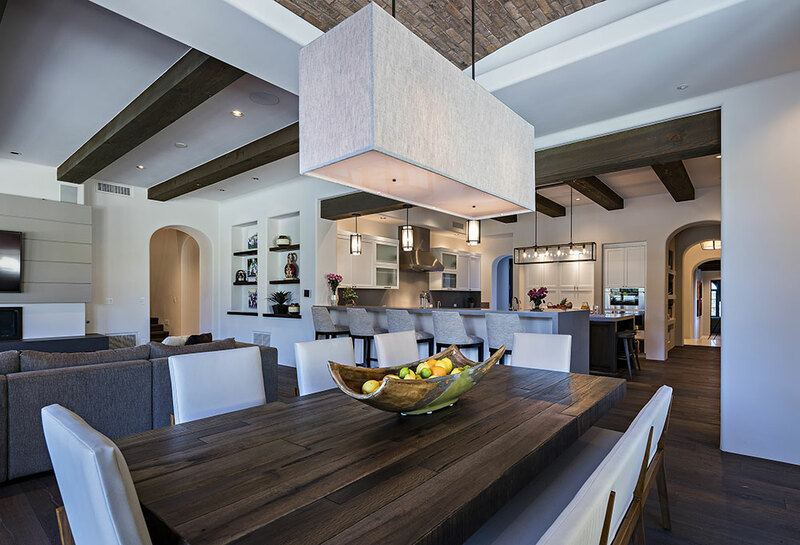 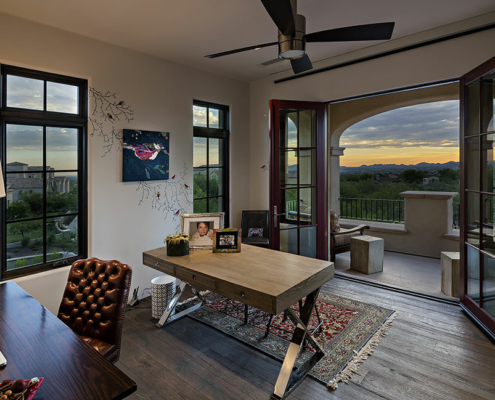 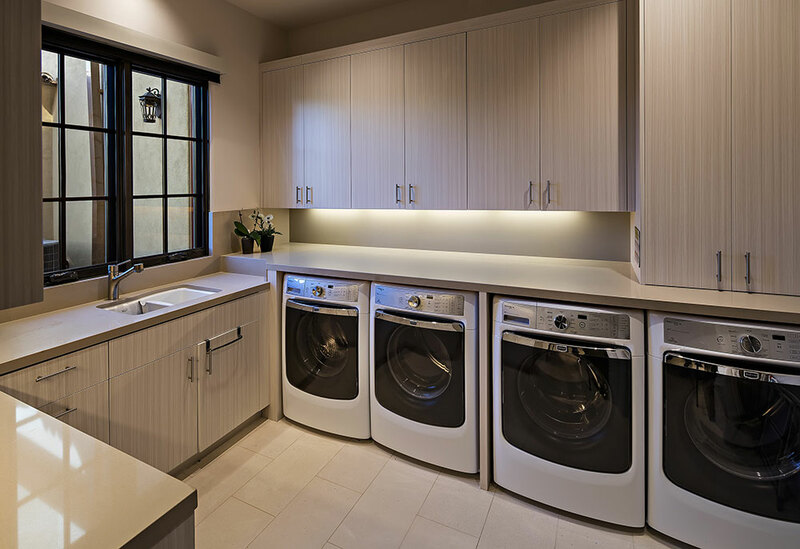 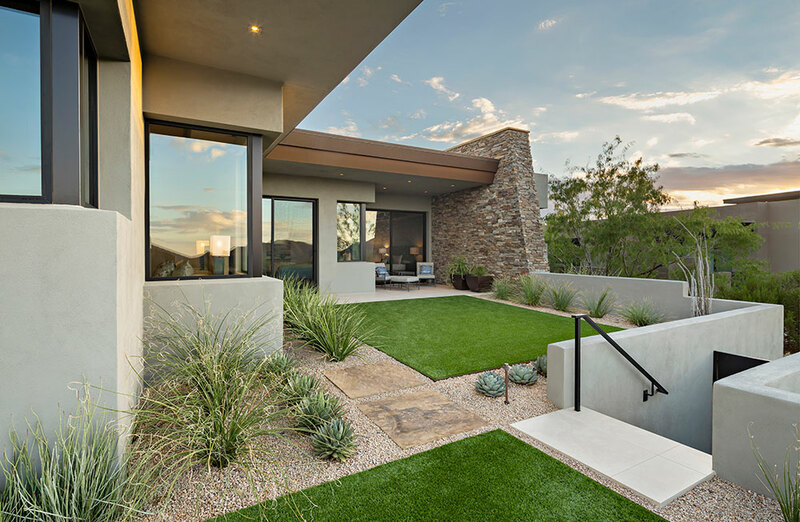 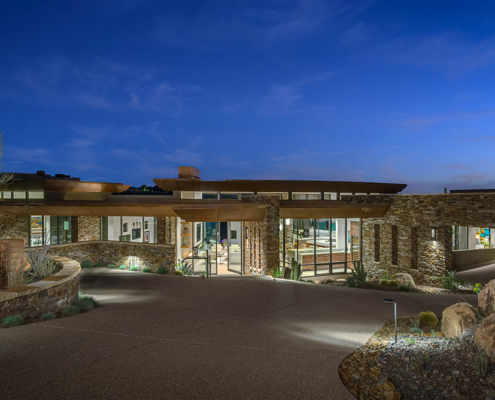 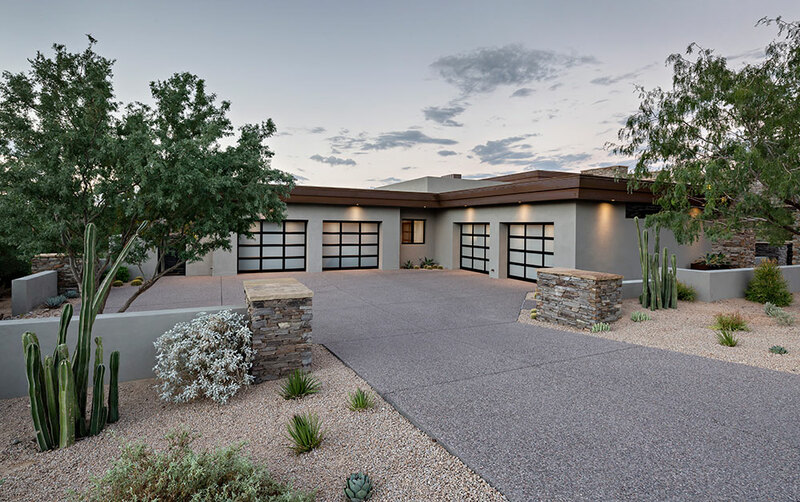 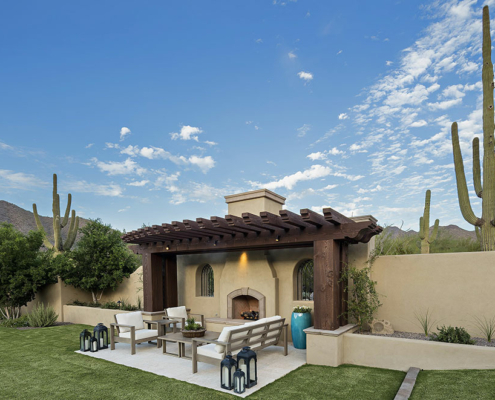 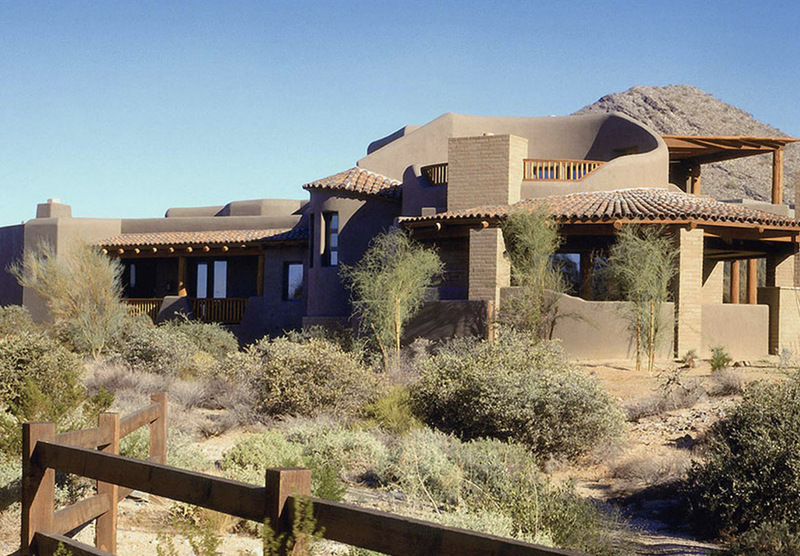 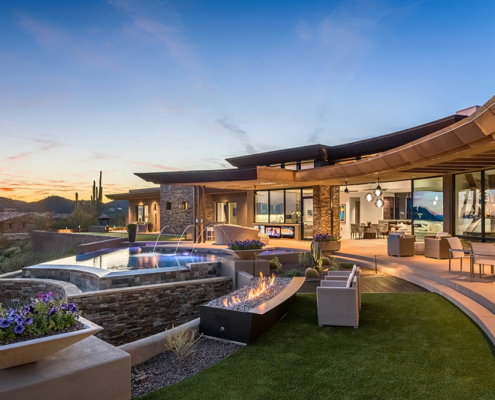 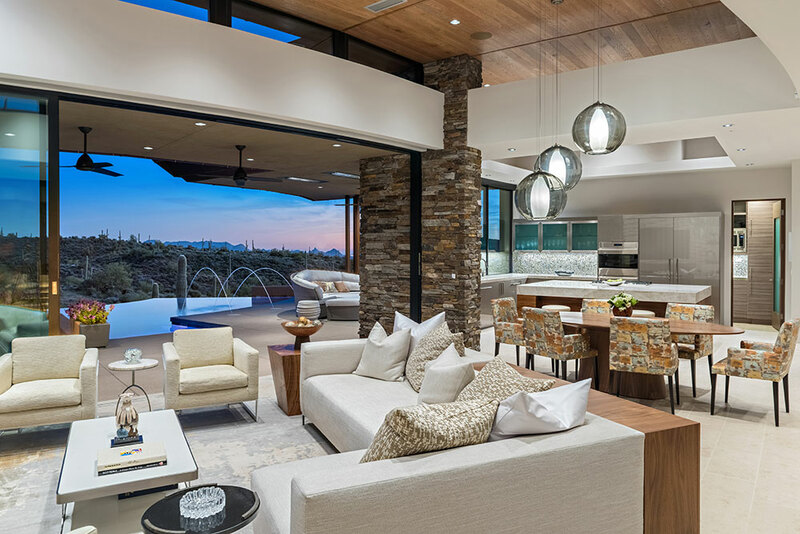 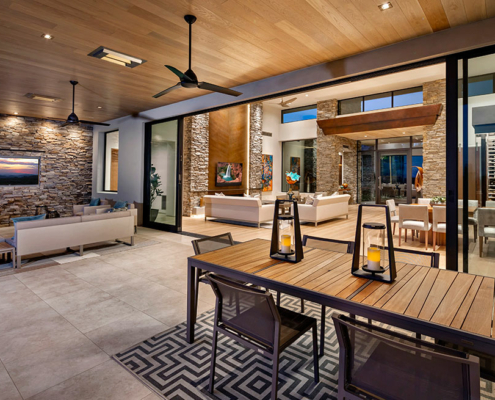 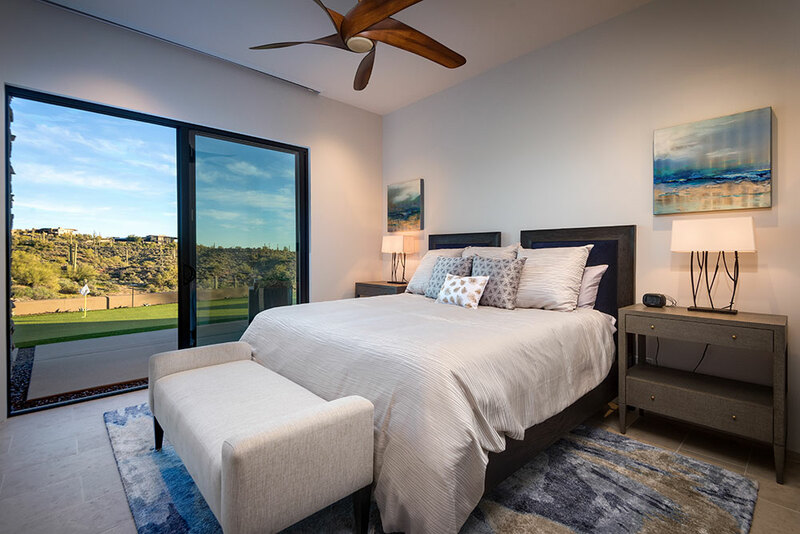 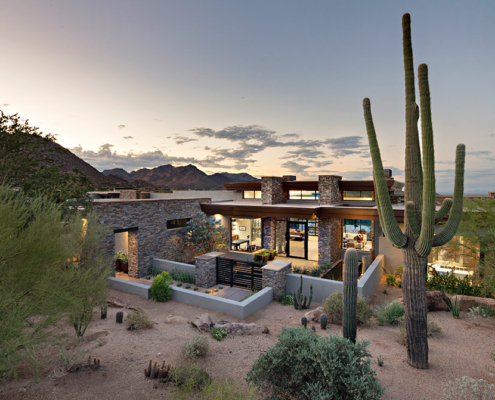 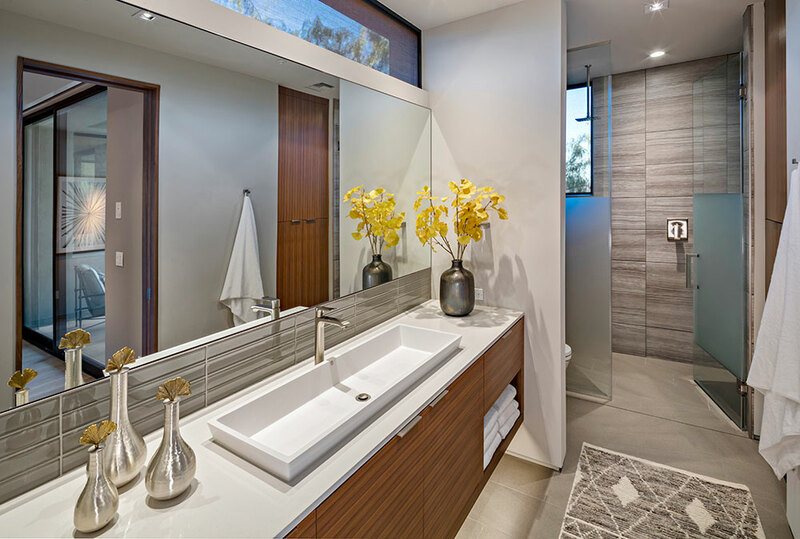 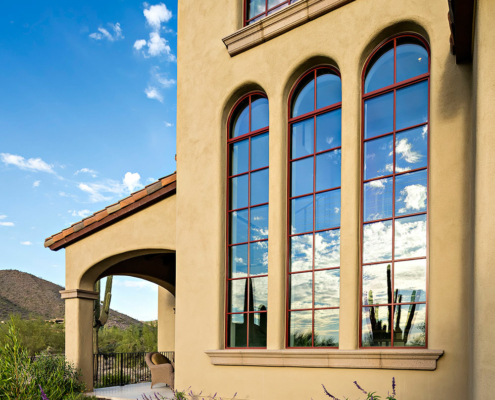 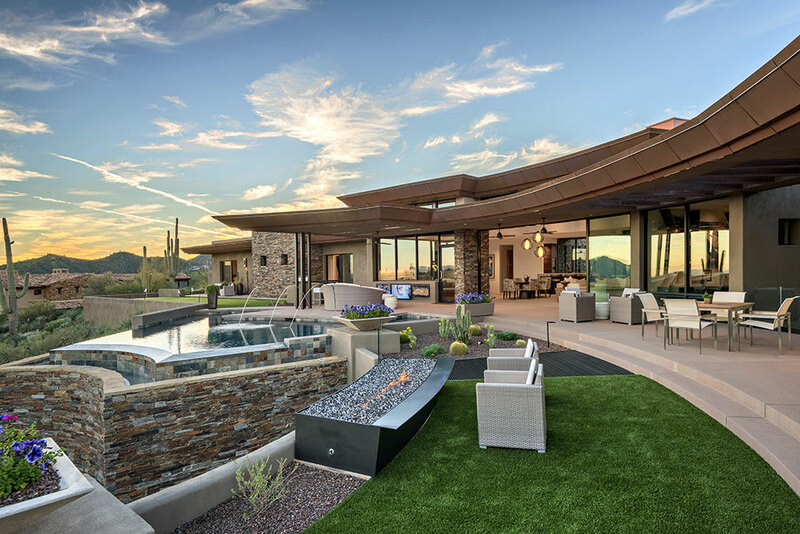 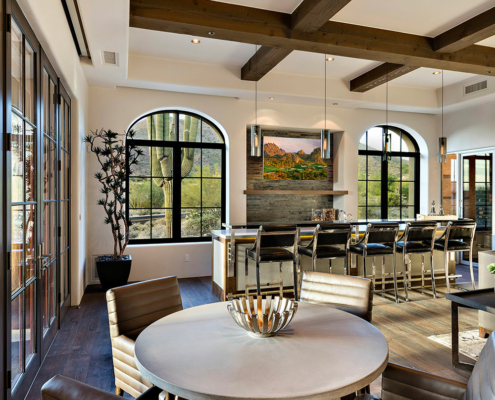 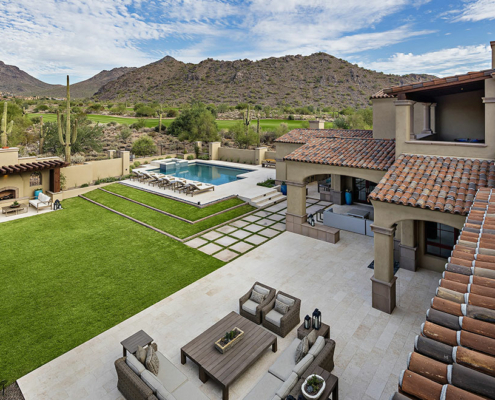 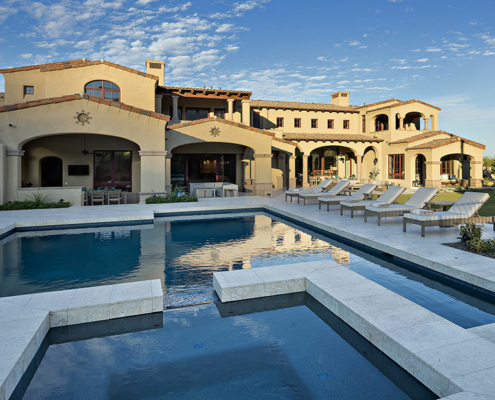 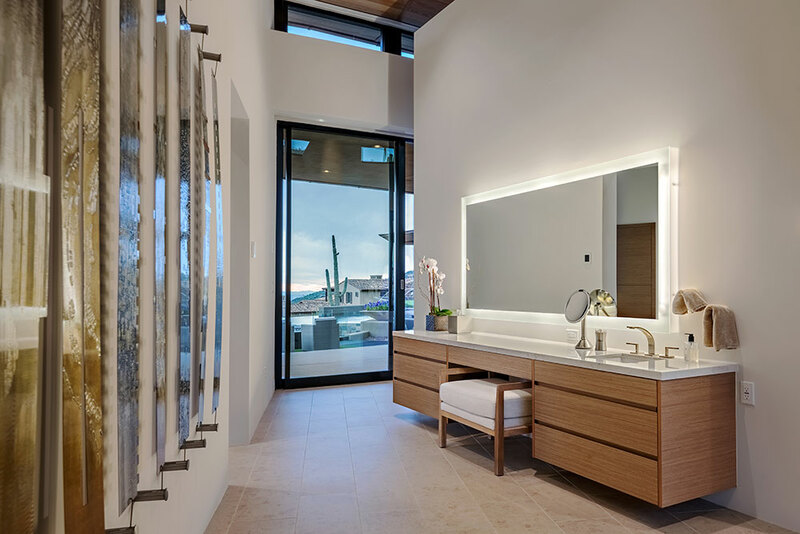 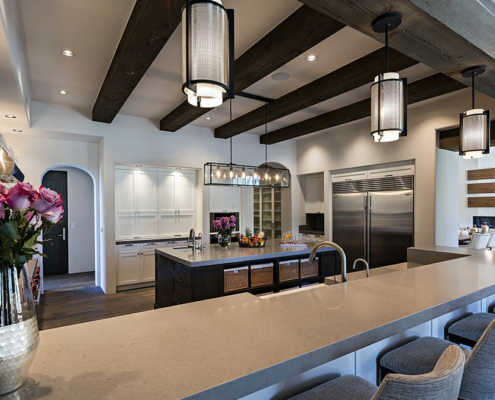 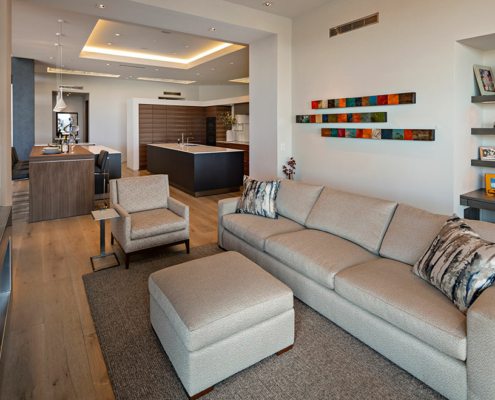 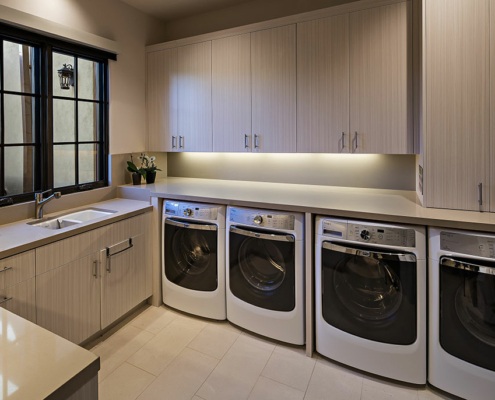 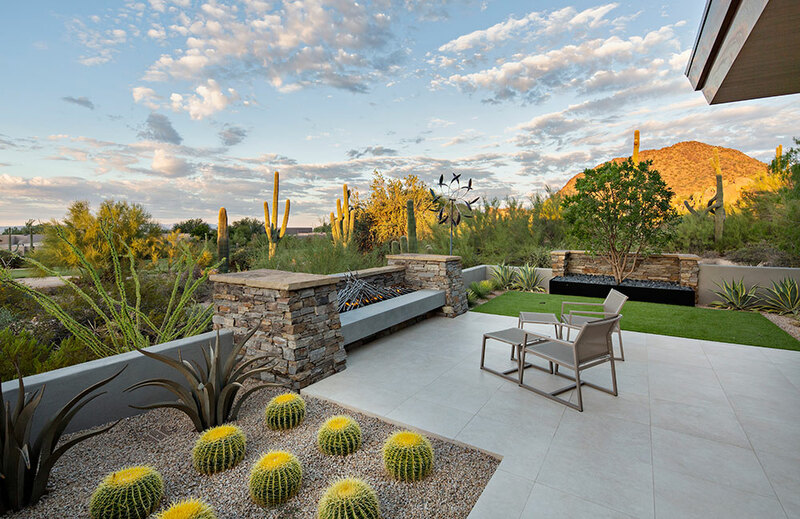 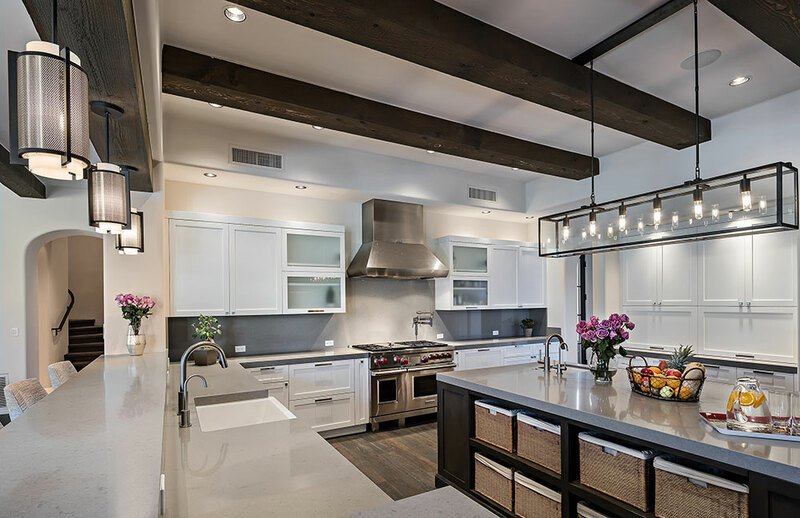 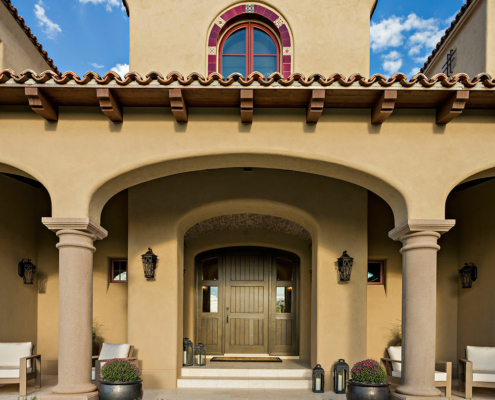 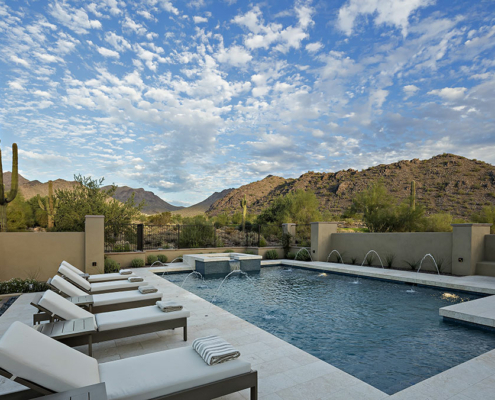 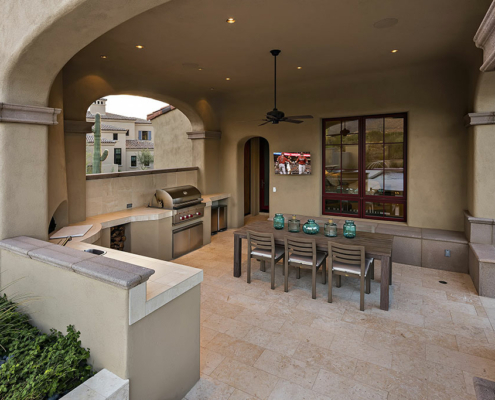 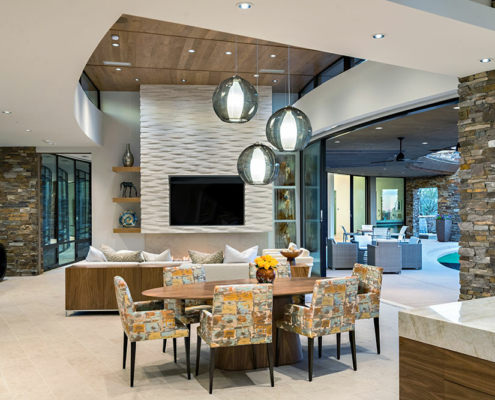 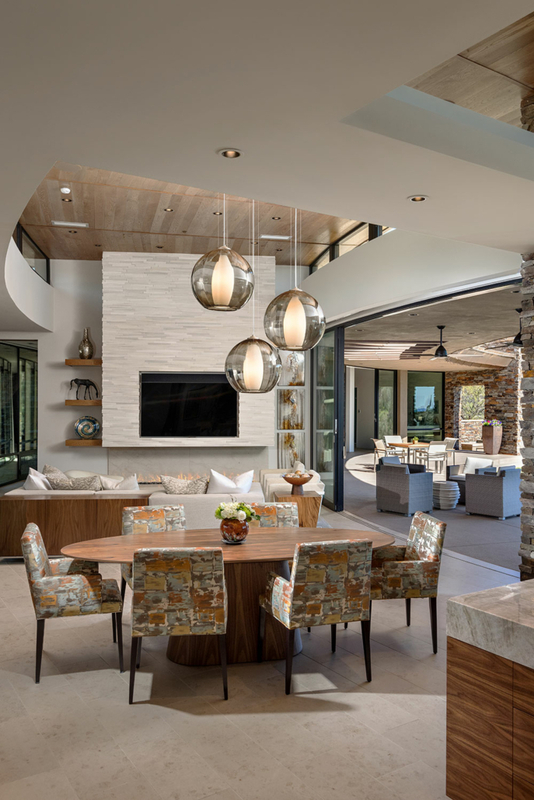 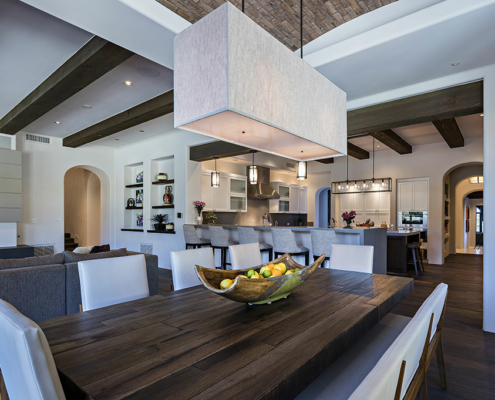 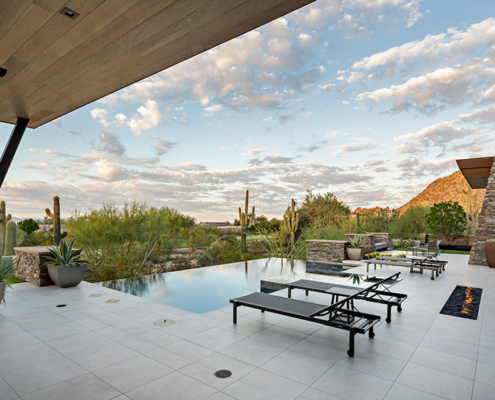 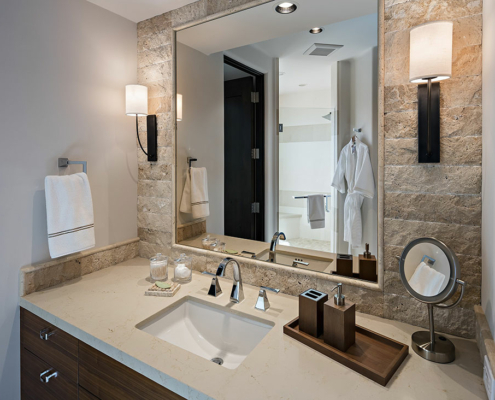 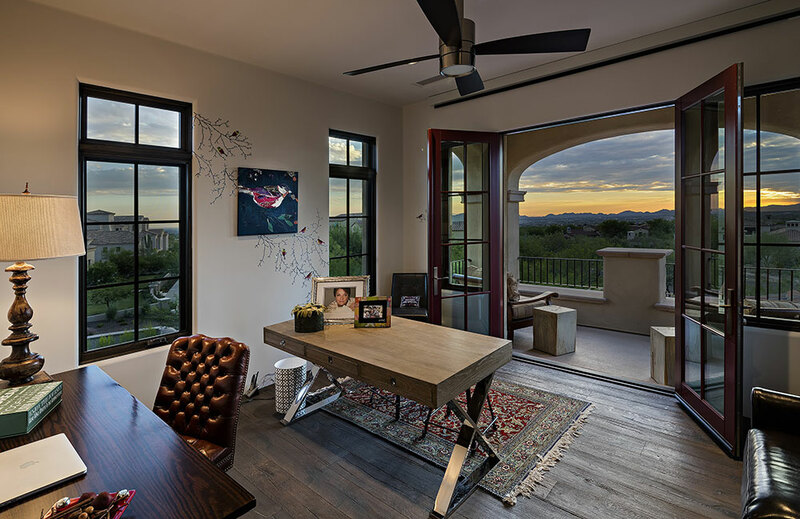 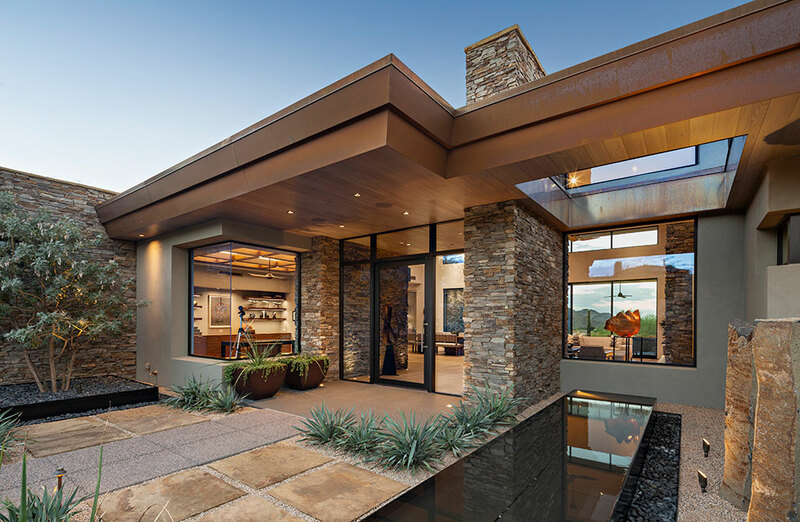 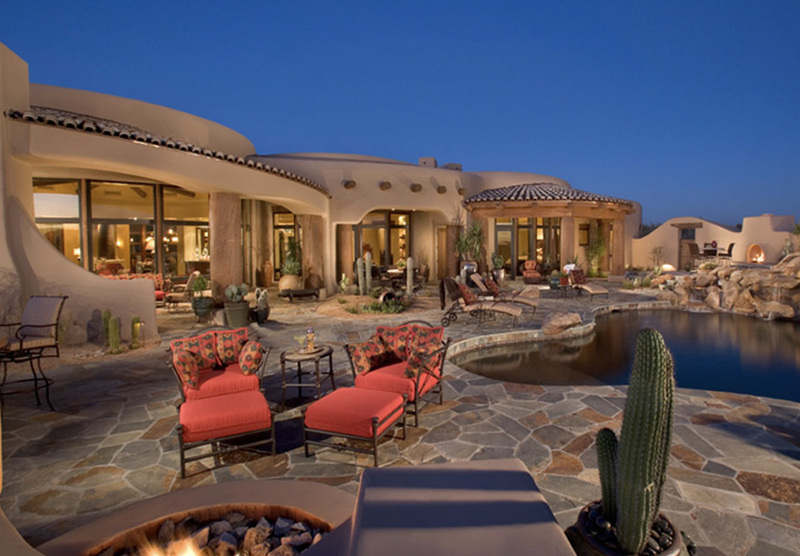 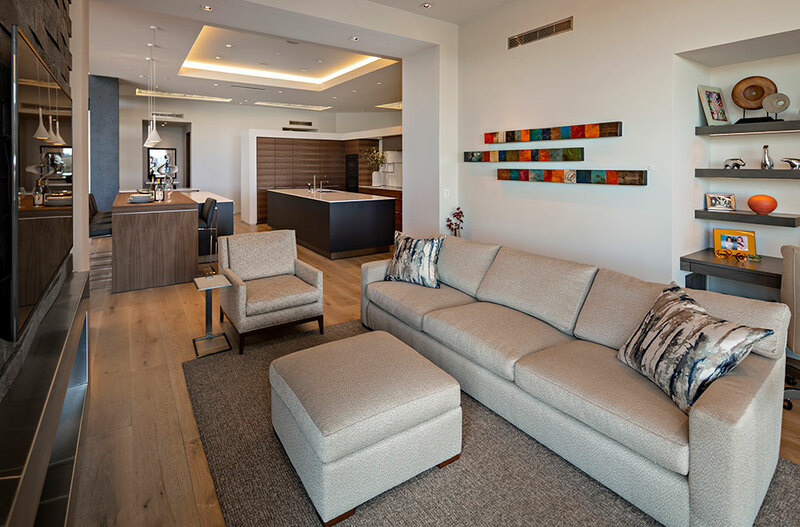 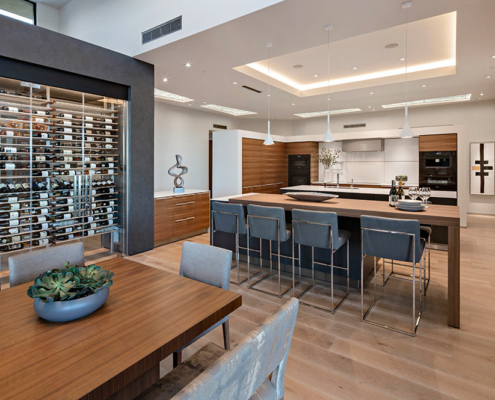 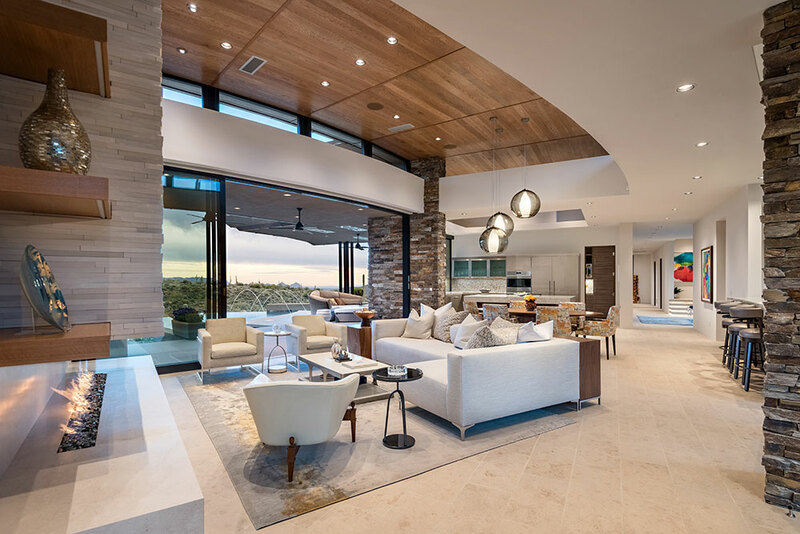 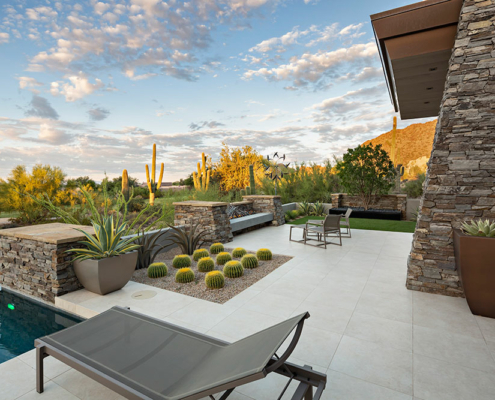 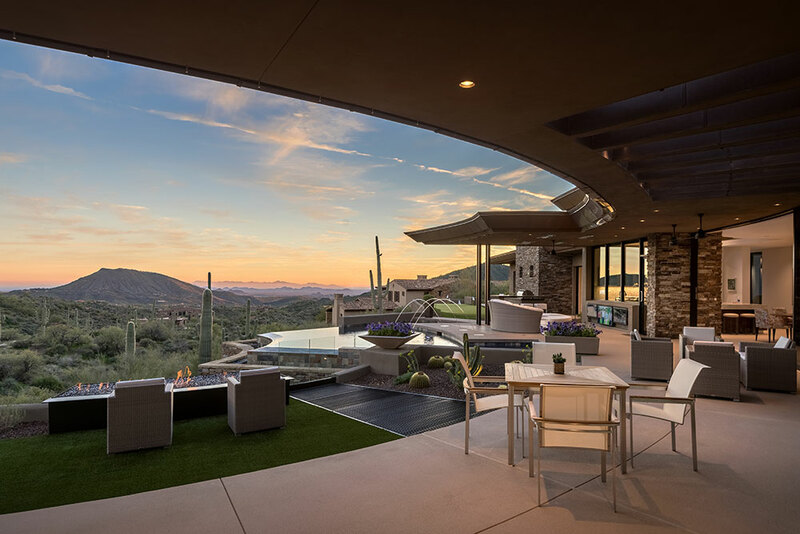 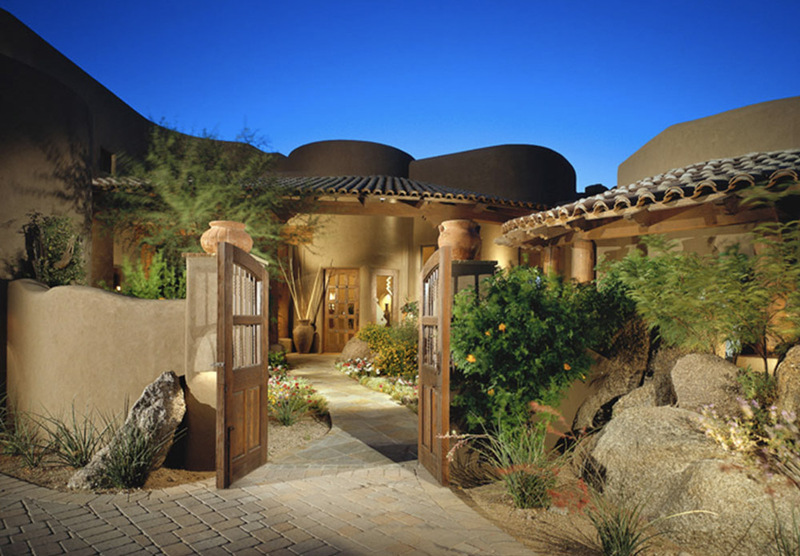 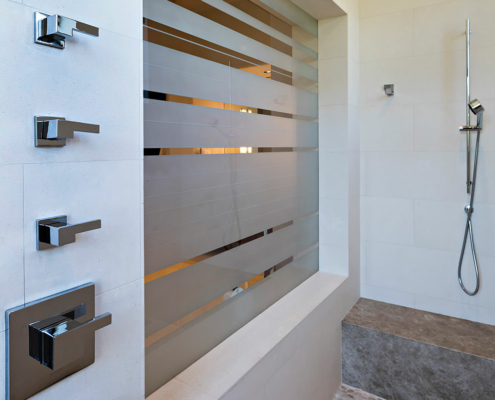 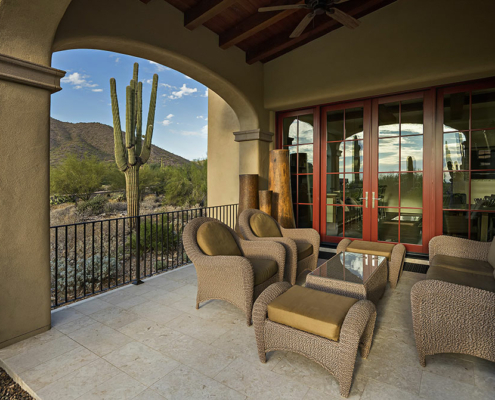 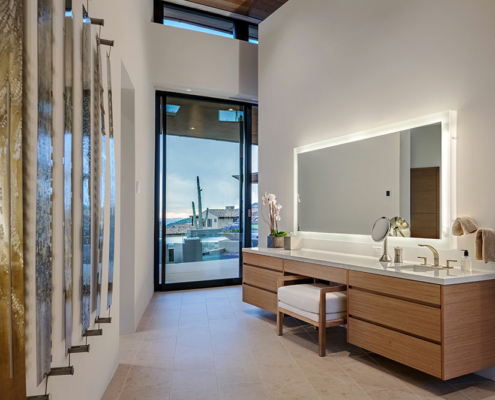 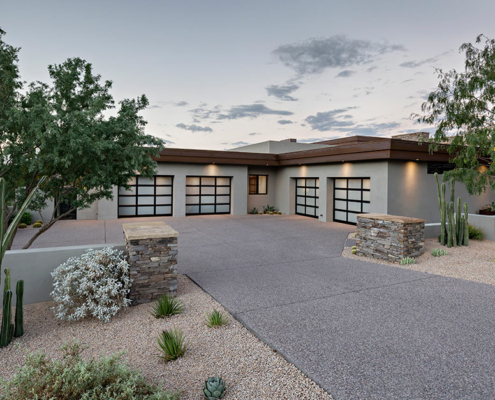 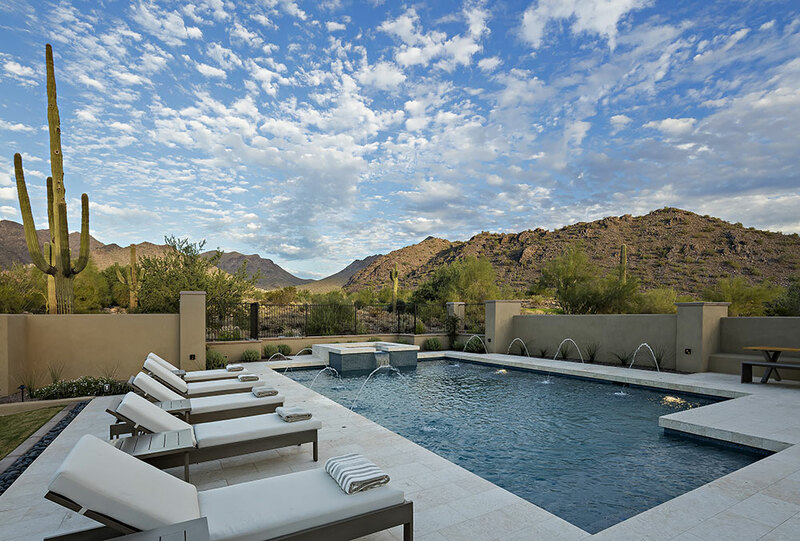 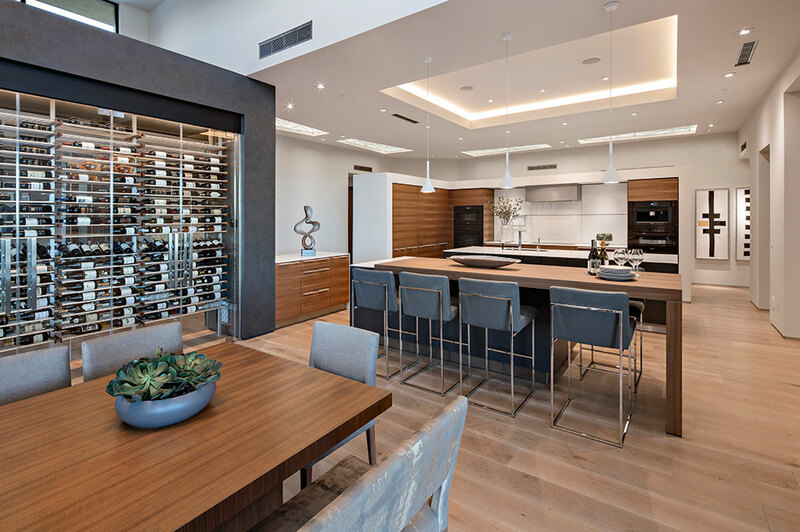 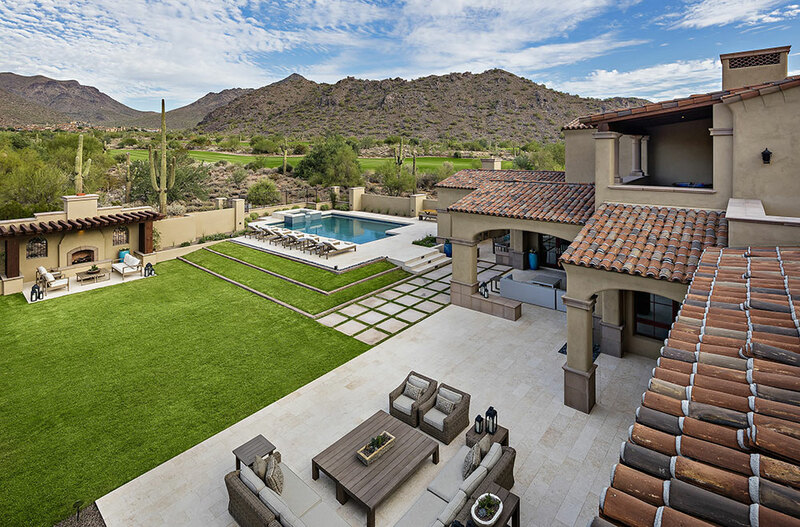 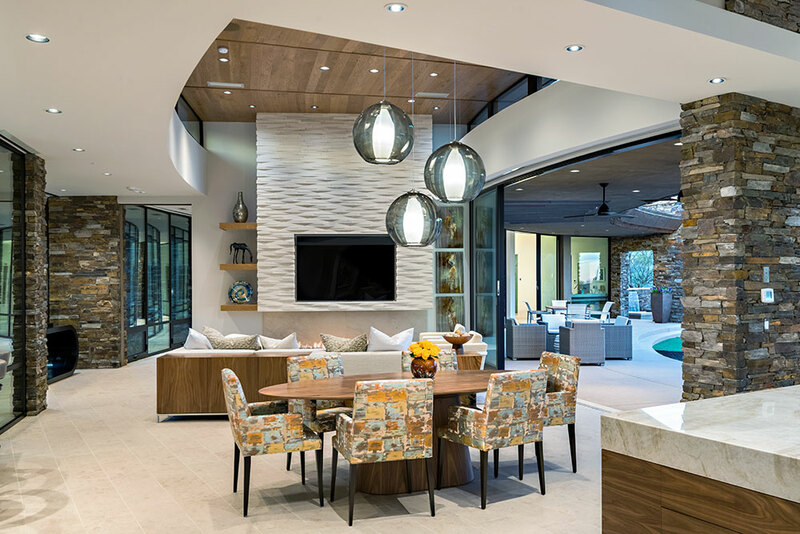 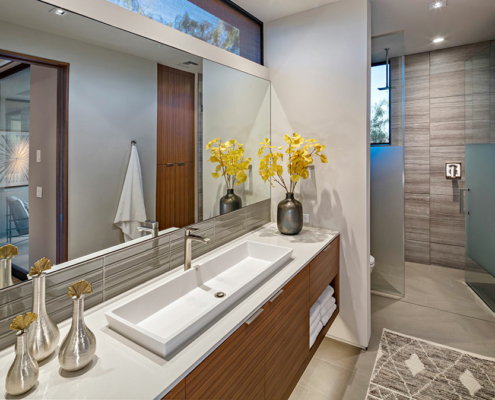 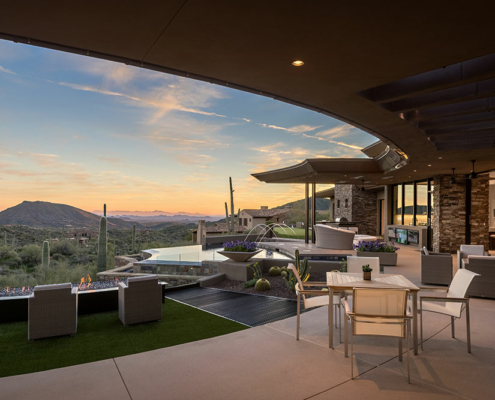 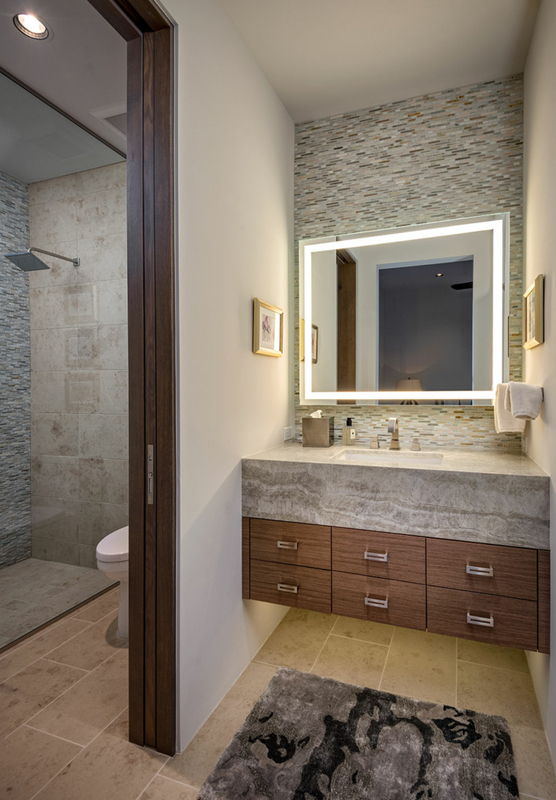 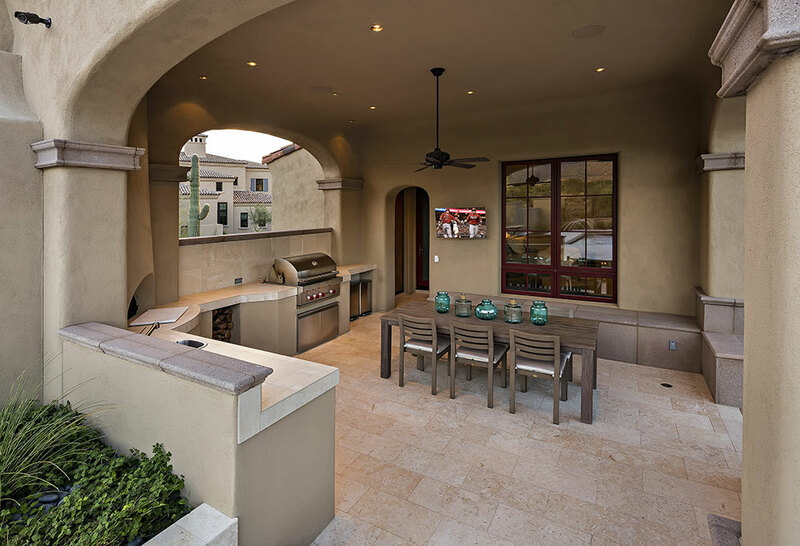 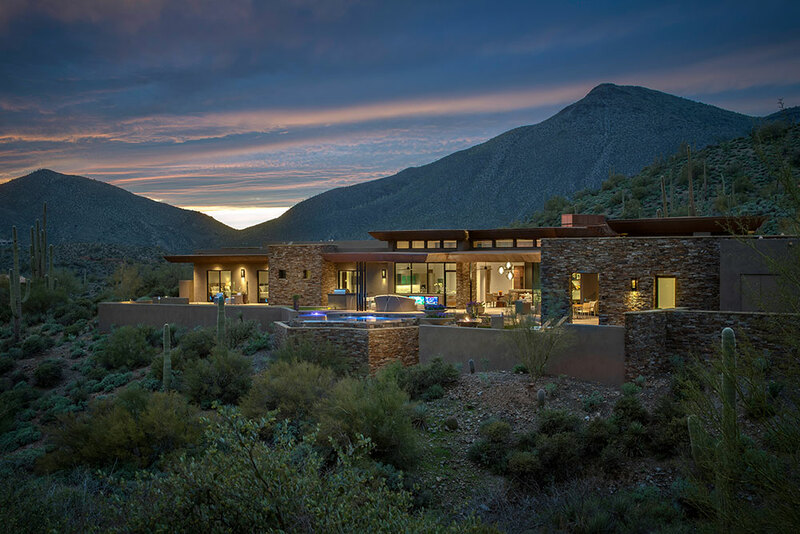 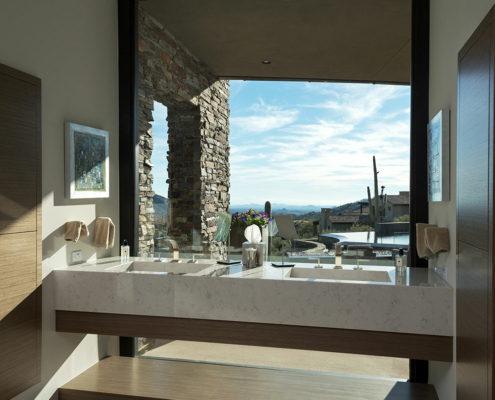 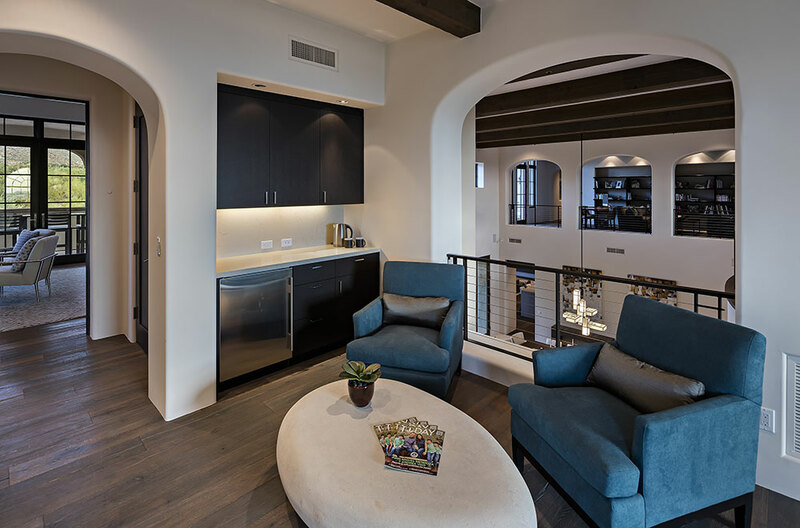 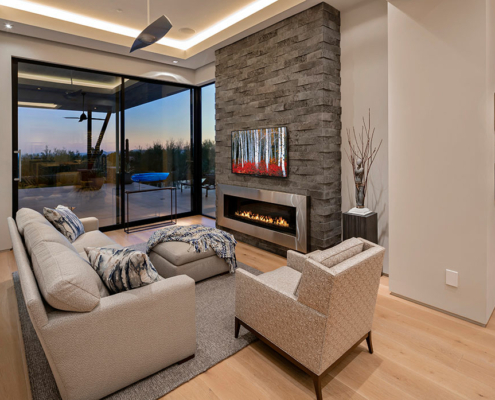 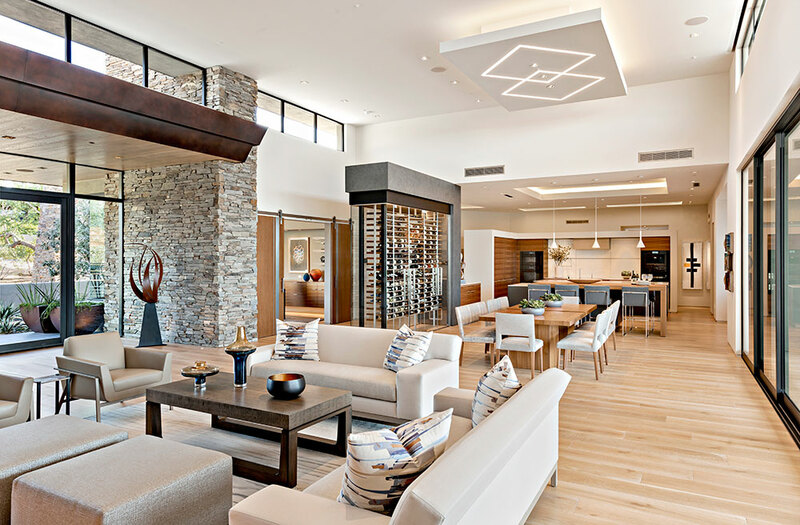 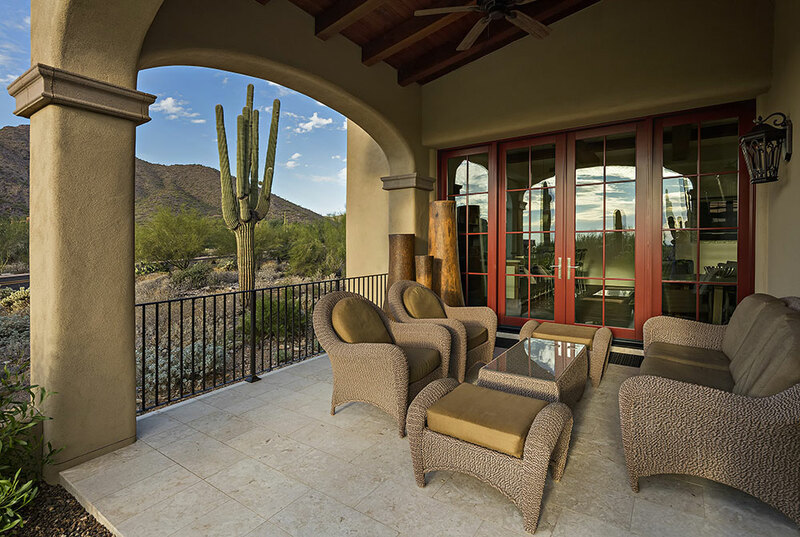 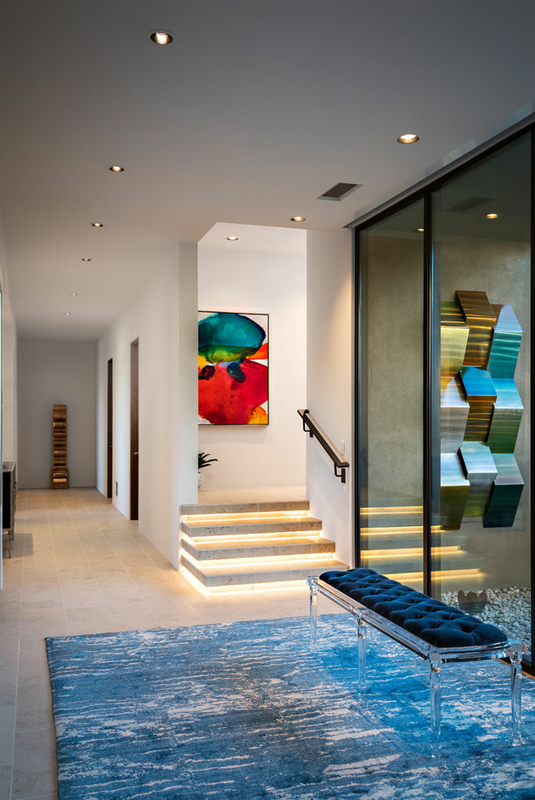 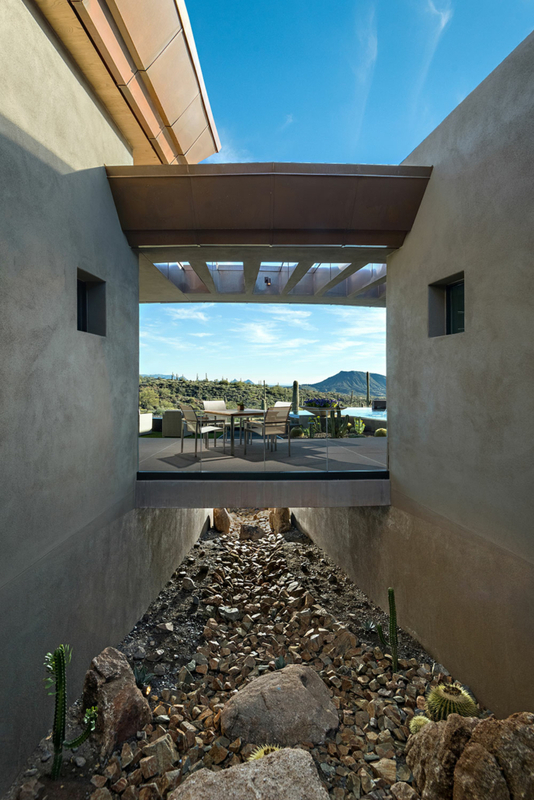 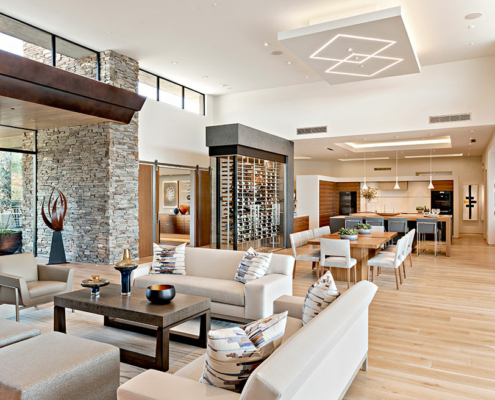 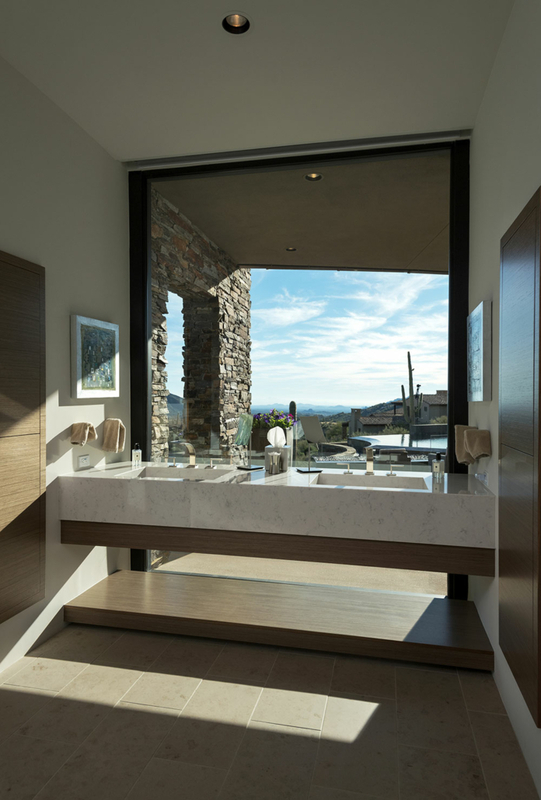 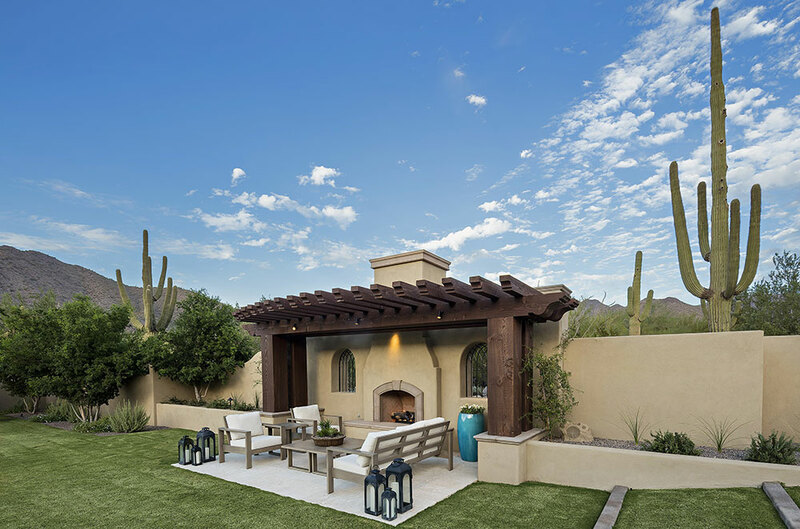 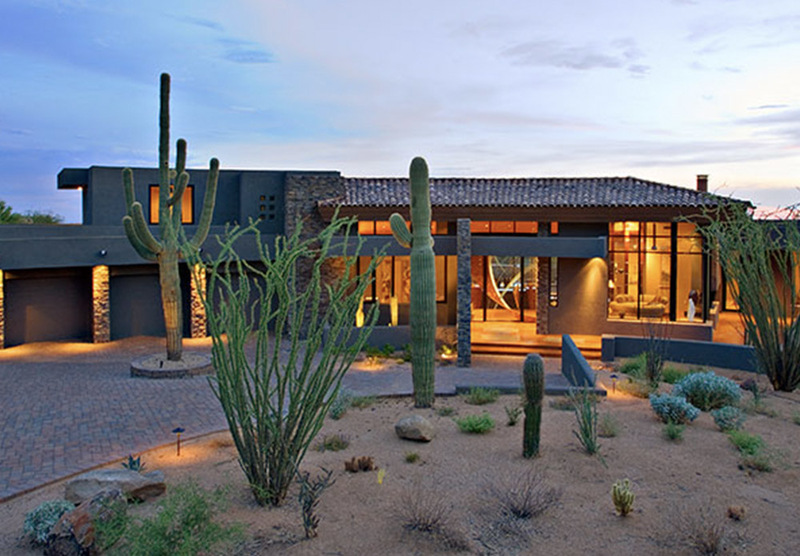 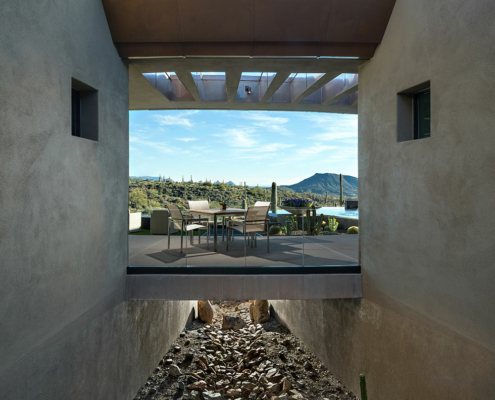 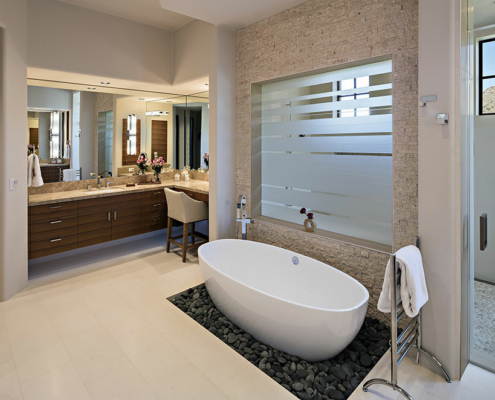 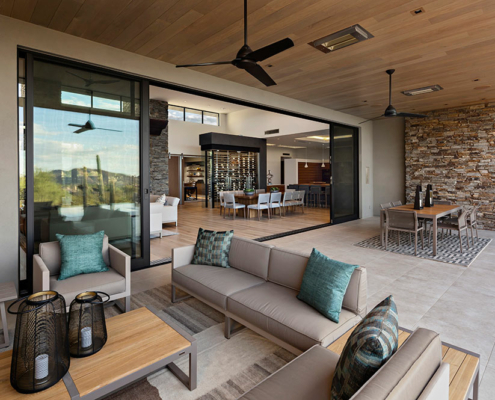 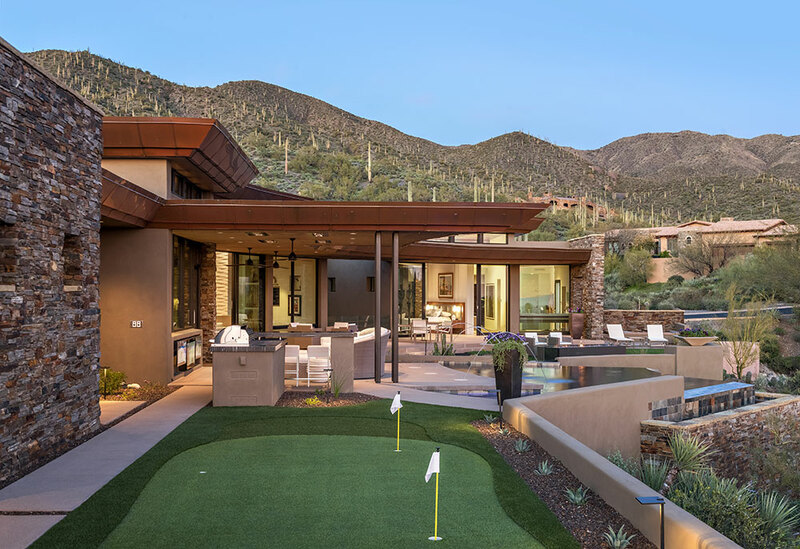 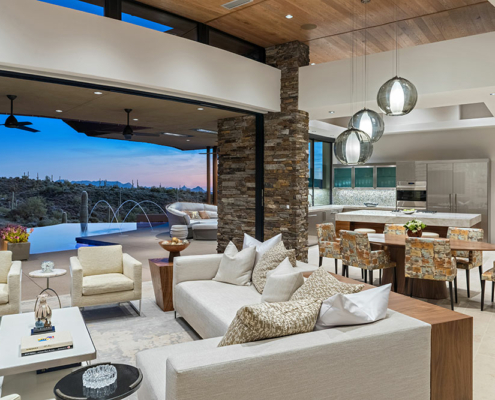 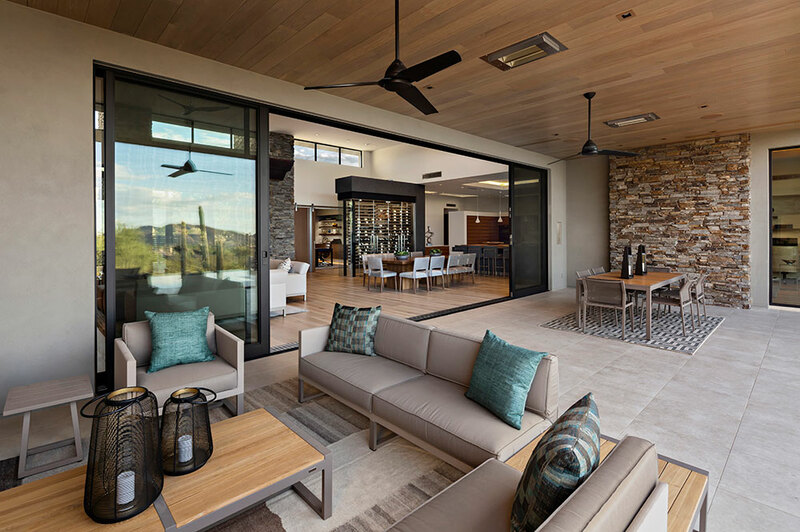 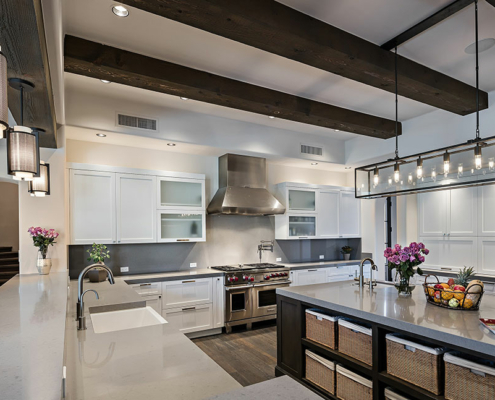 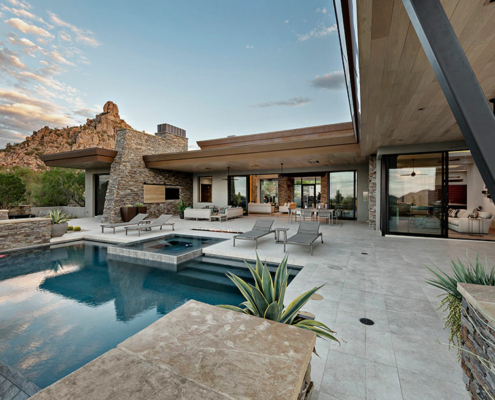 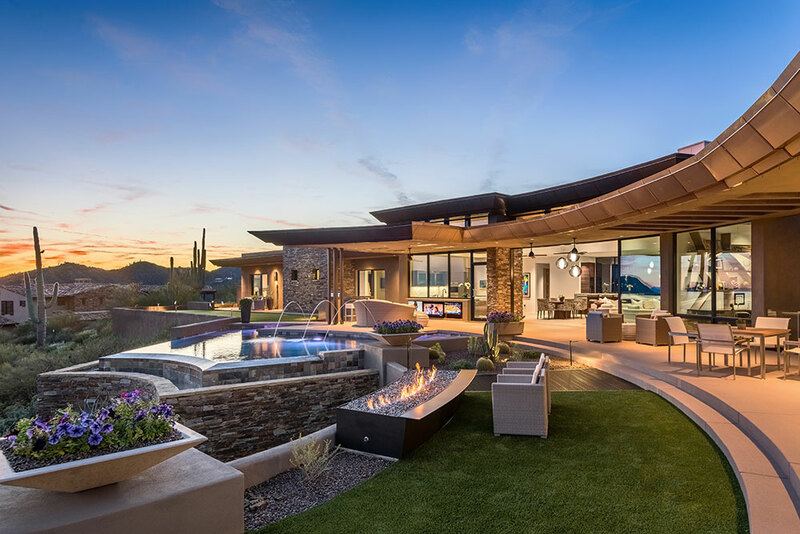 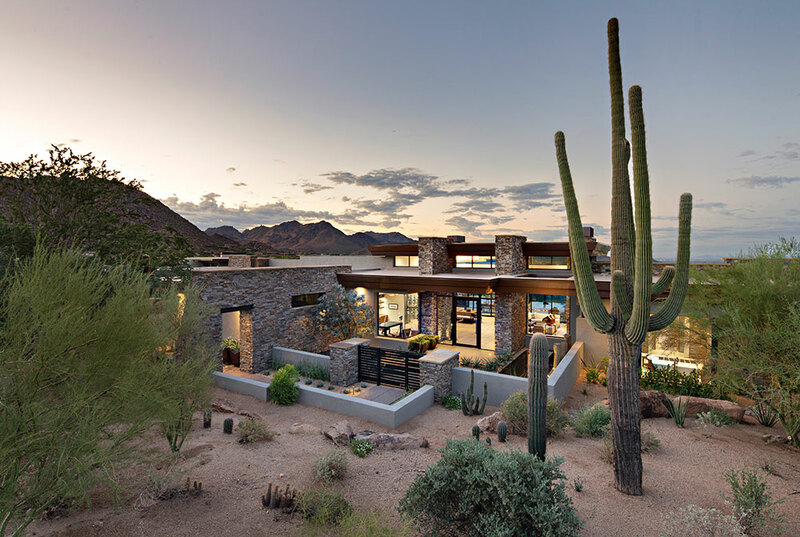 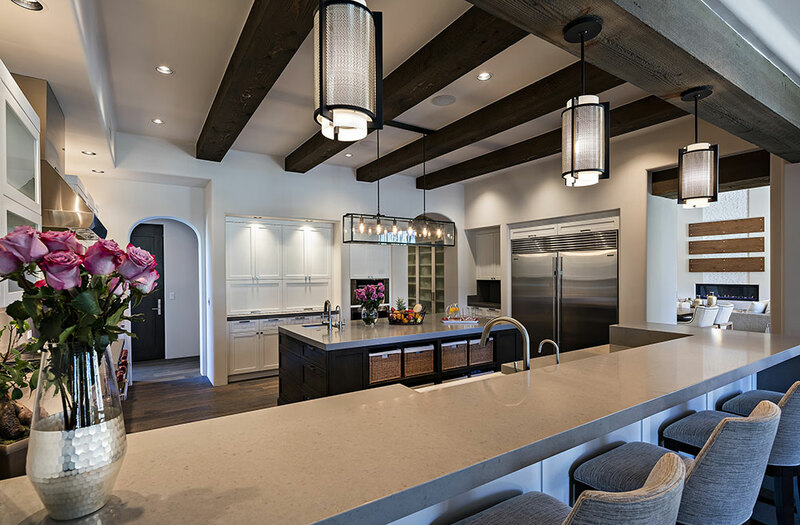 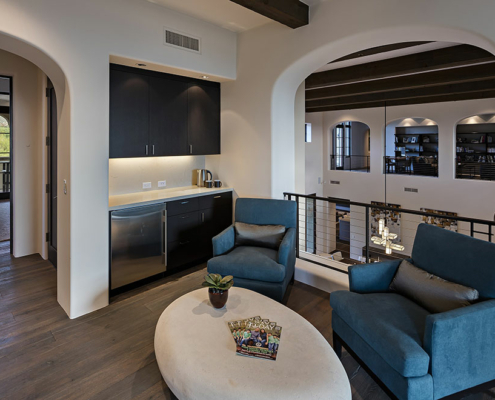 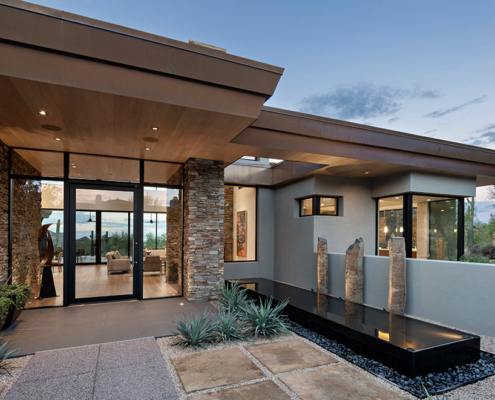 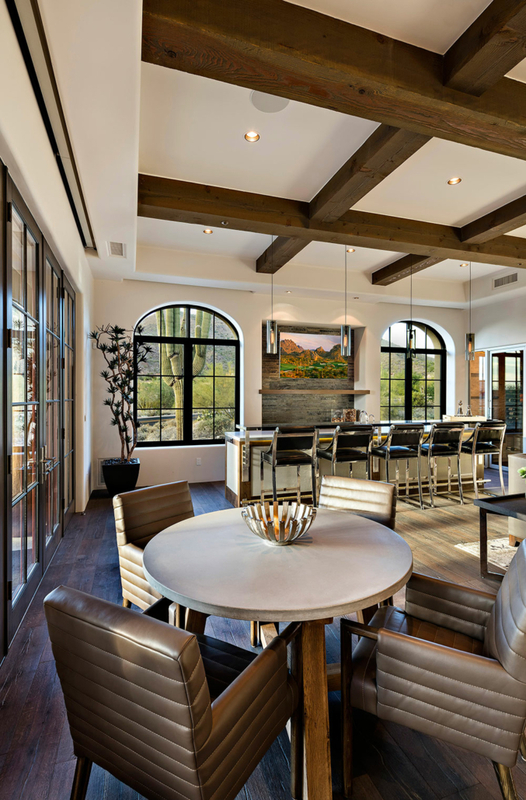 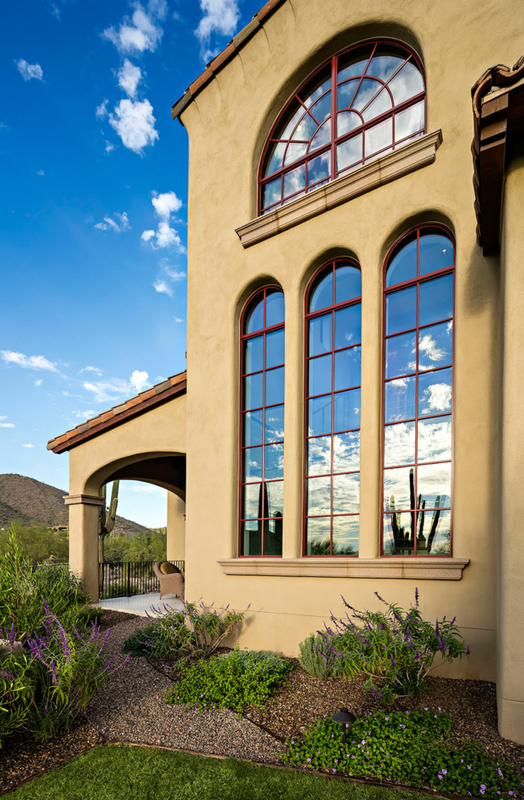 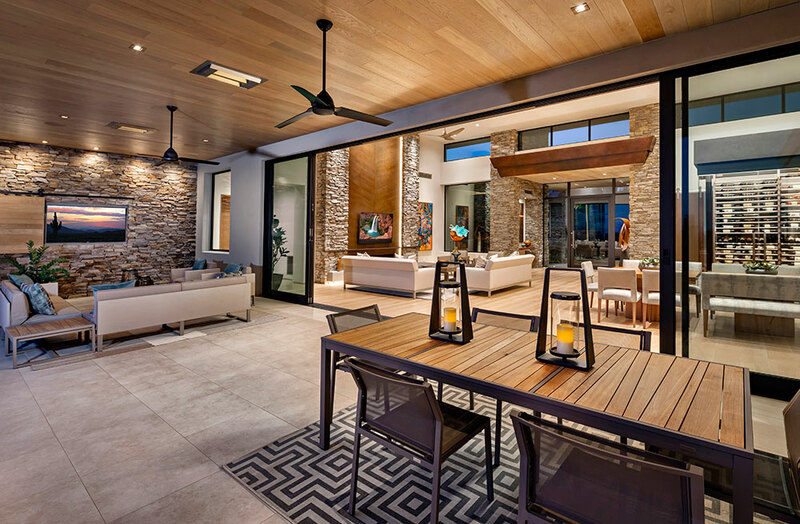 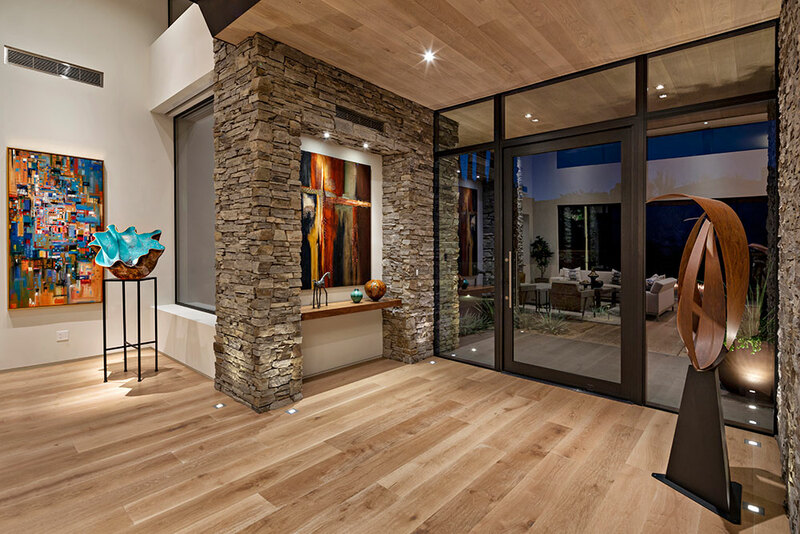 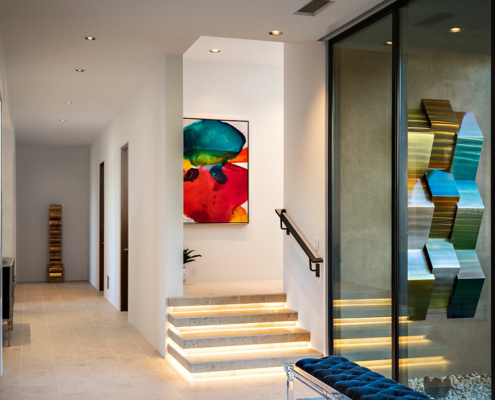 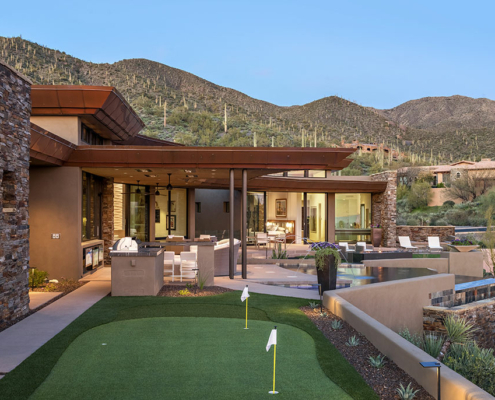 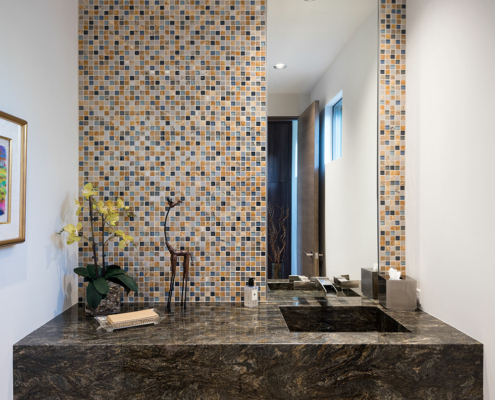 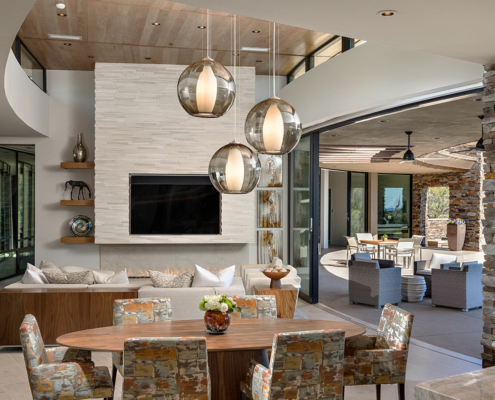 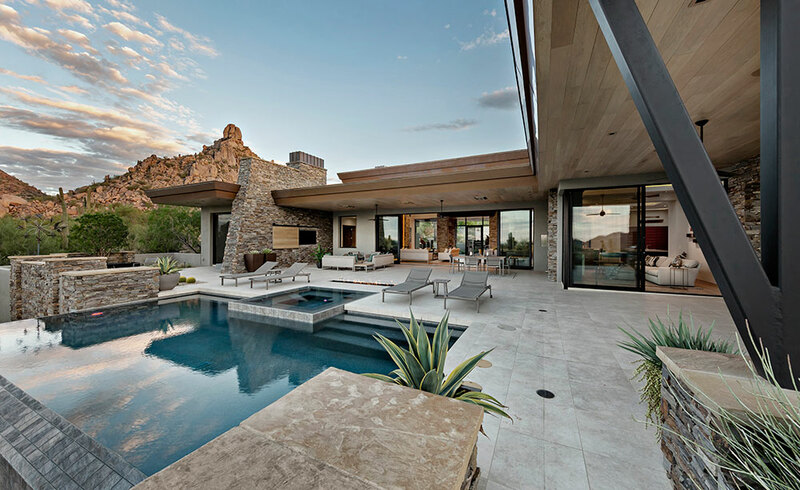 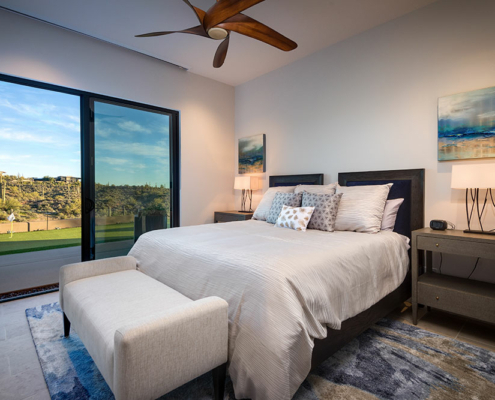 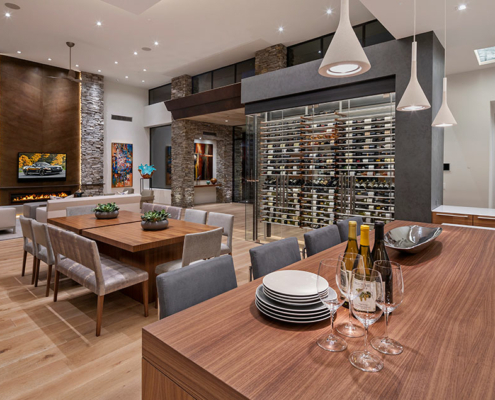 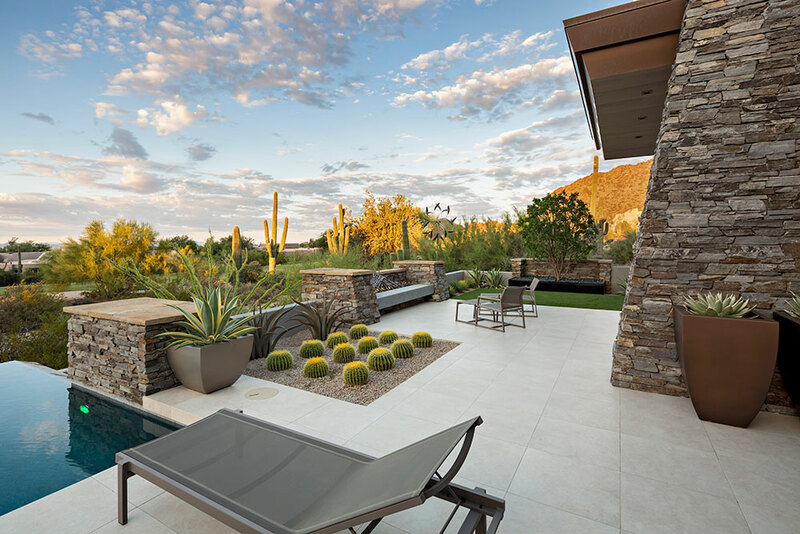 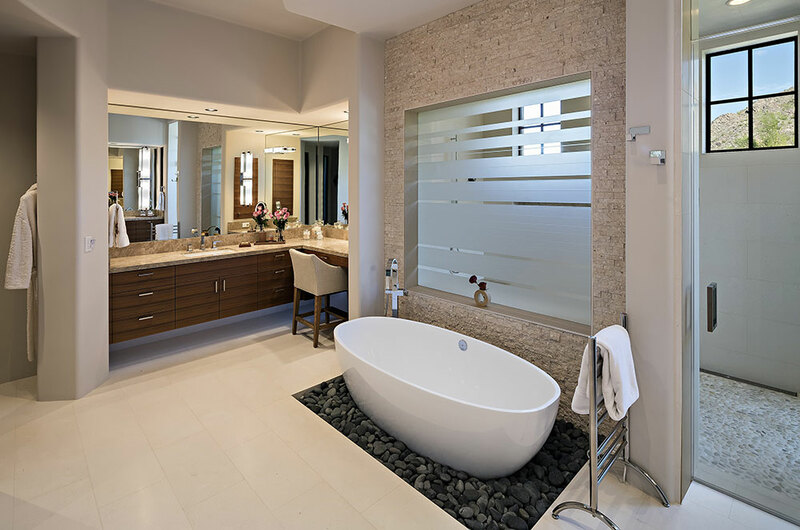 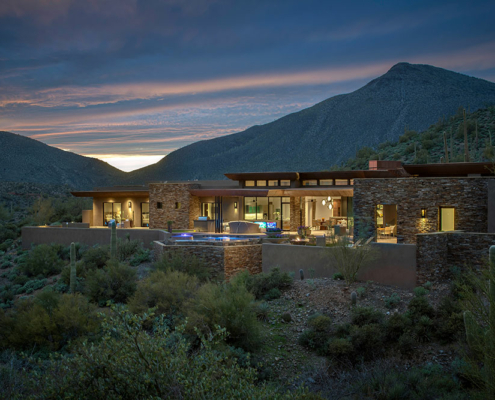 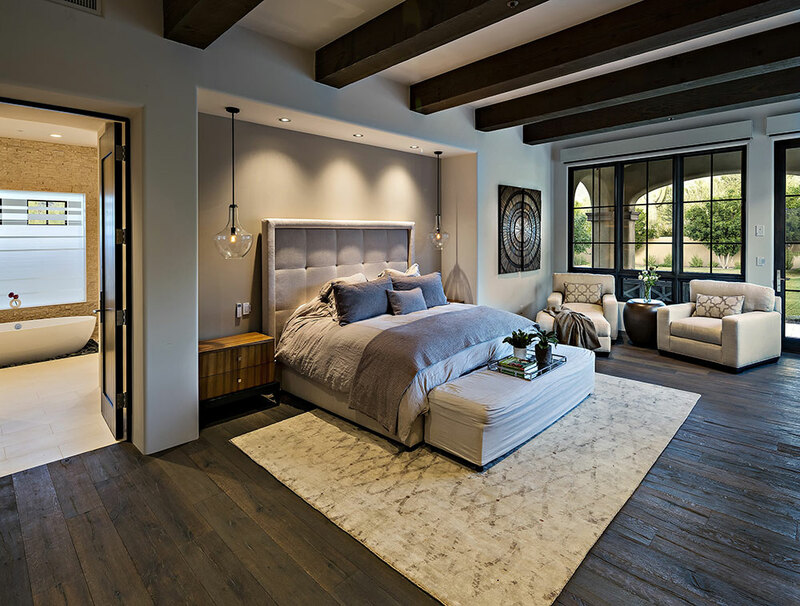 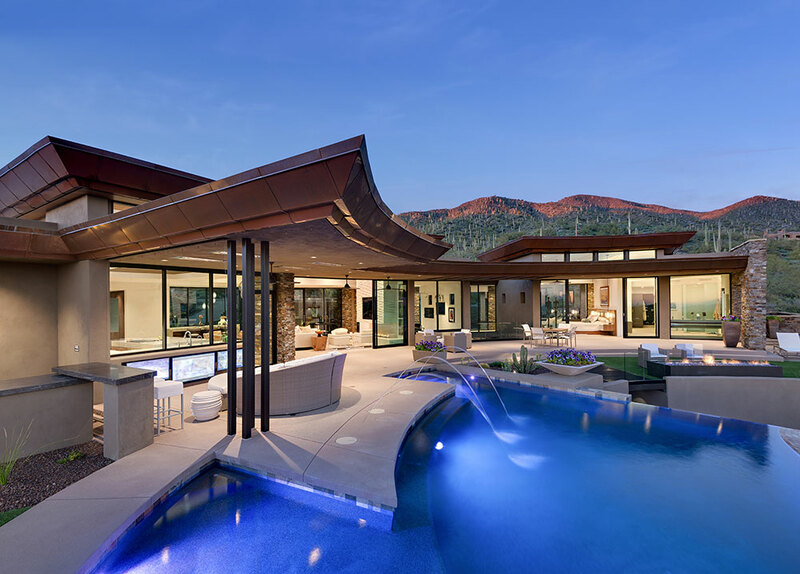 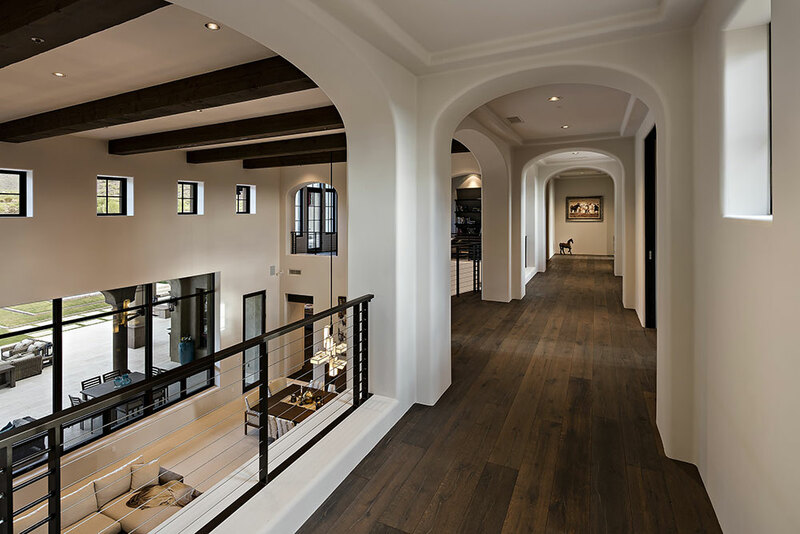 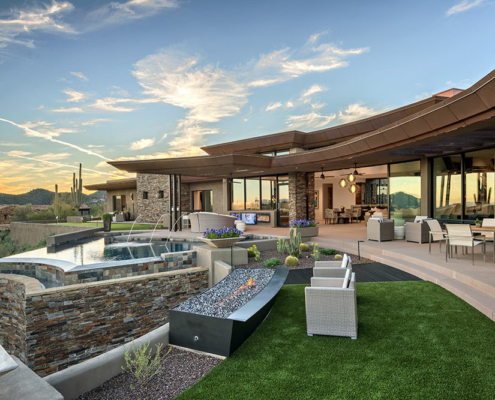 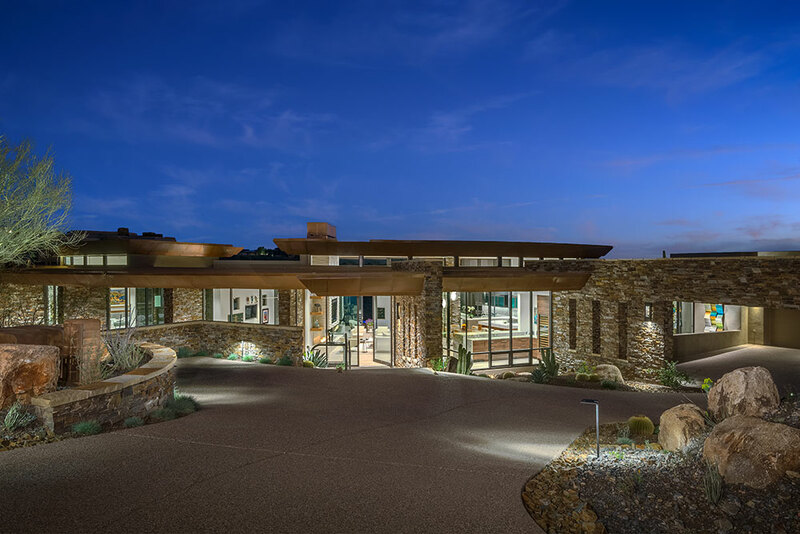 The company’s reputation for superior design and construction has resulted in numerous accolades and projects in premier neighborhoods and golf communities throughout Scottsdale. 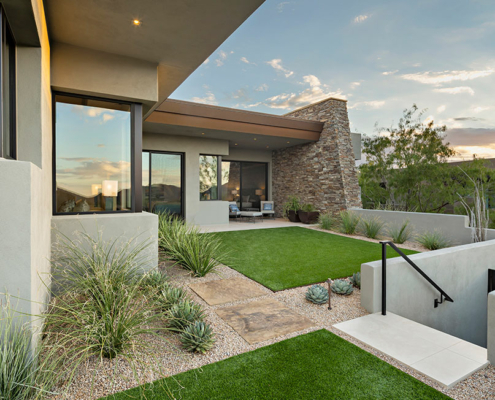 Areas include Desert Mountain, Desert Highlands, DC Ranch, Silverleaf, Mirabel, Whisper Rock, Eagles Nest, Troon Village, and Troon North. 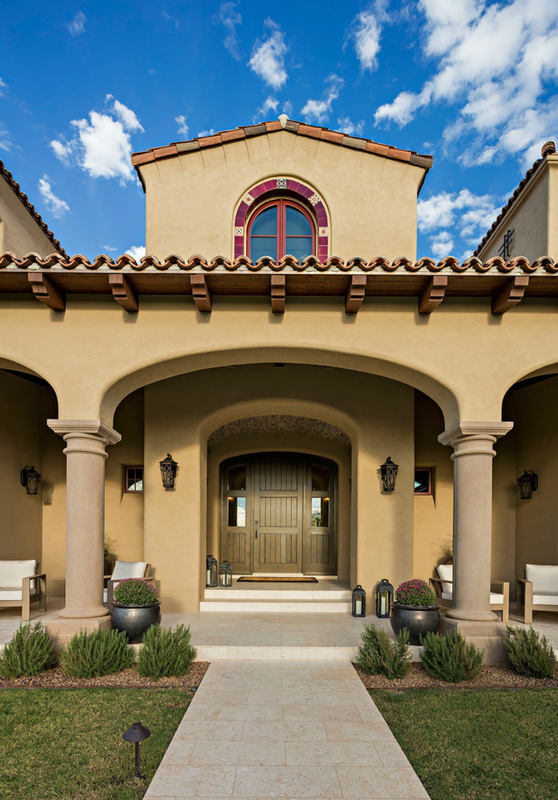 RS Homes maintains its strong reputation one home at a time. 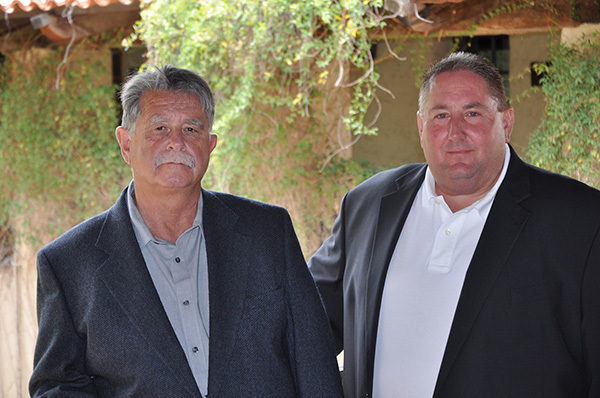 Owners Bruce Jackson and Joe Hermit have 65 years of combined experience producing top quality properties. 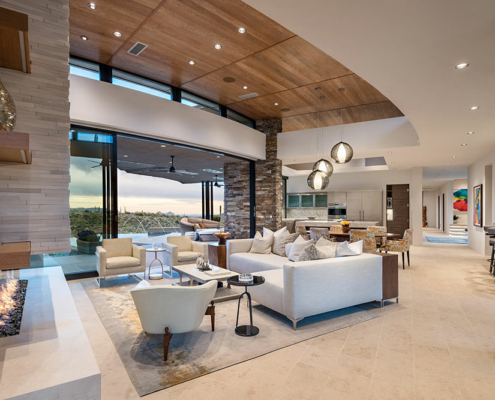 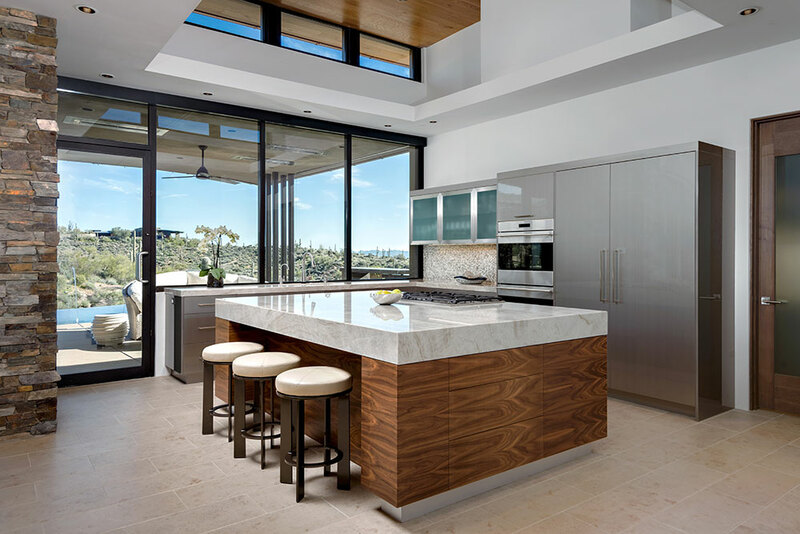 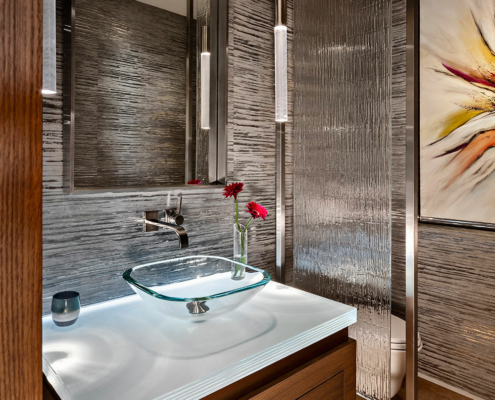 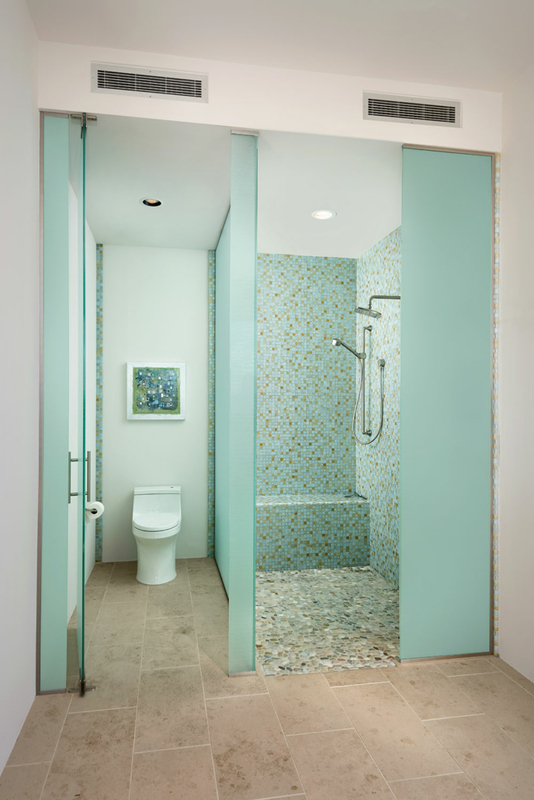 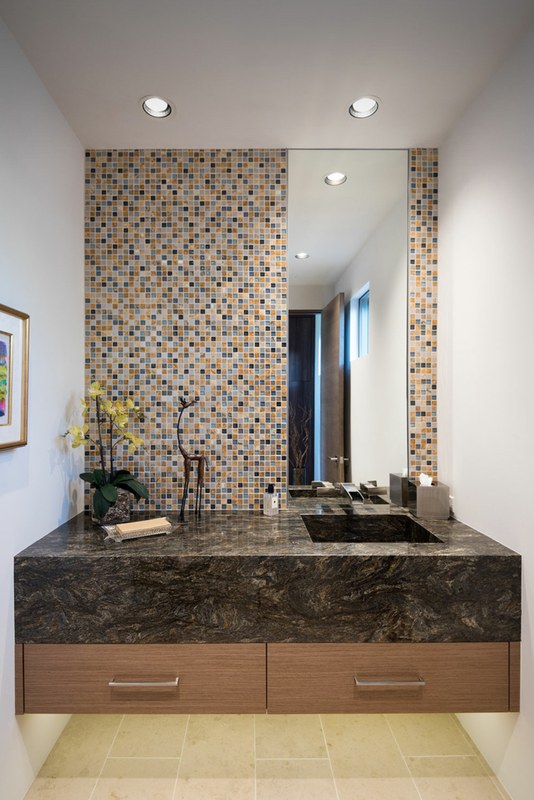 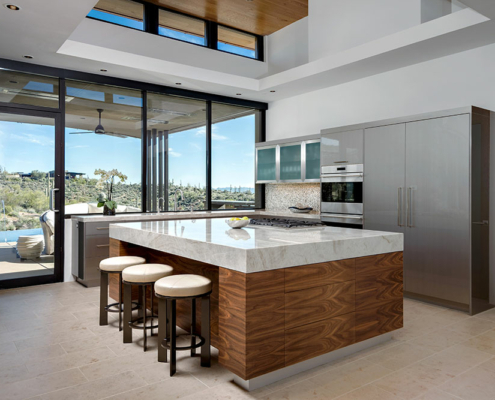 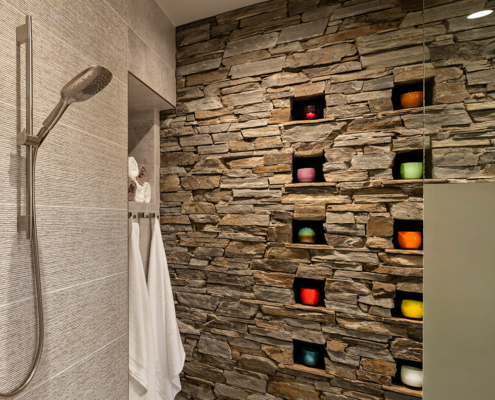 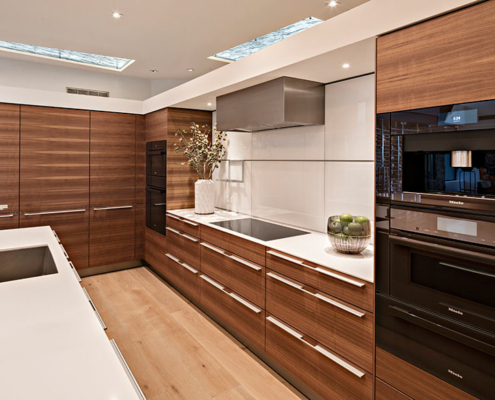 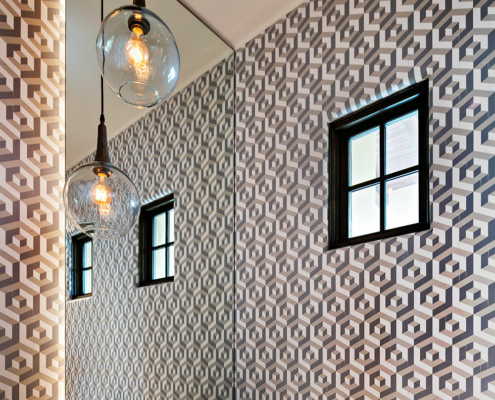 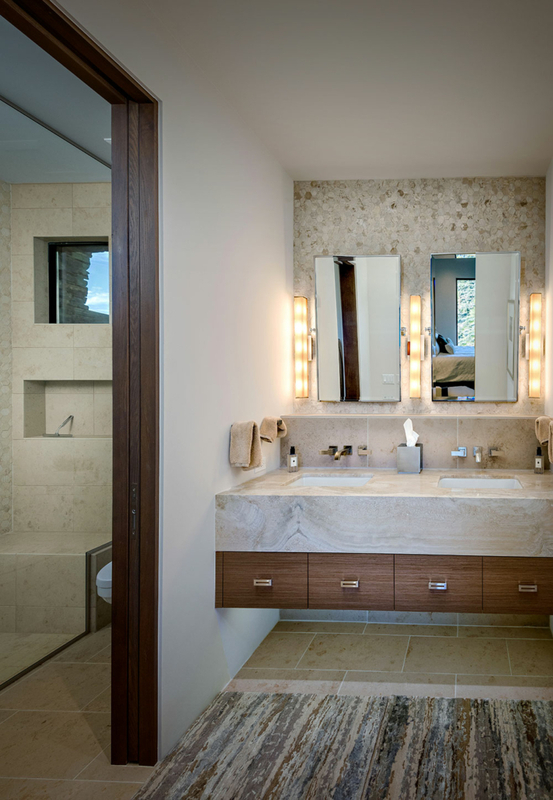 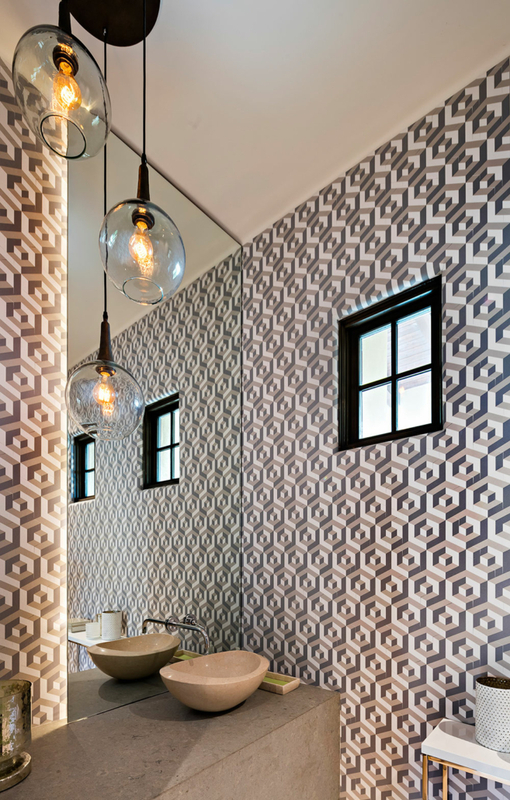 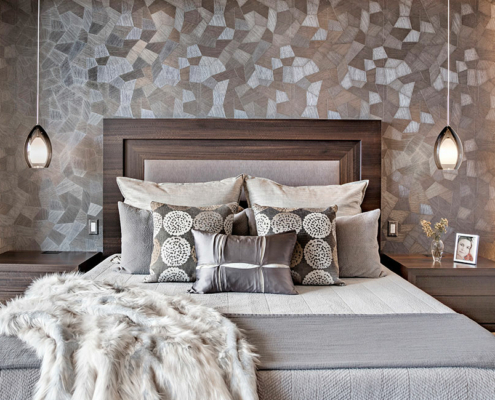 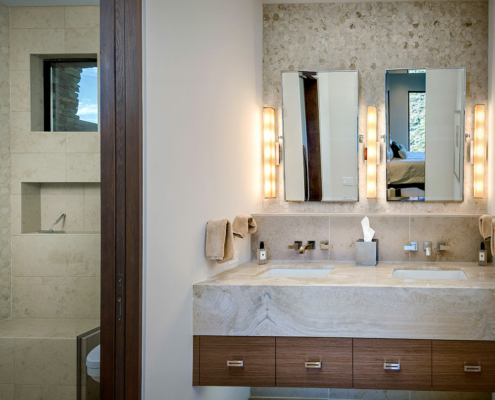 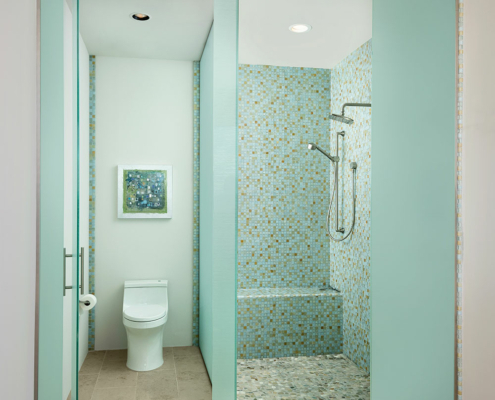 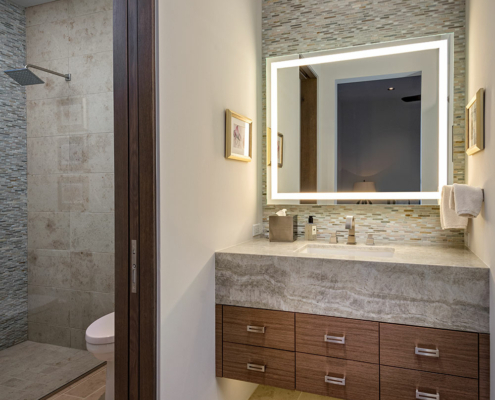 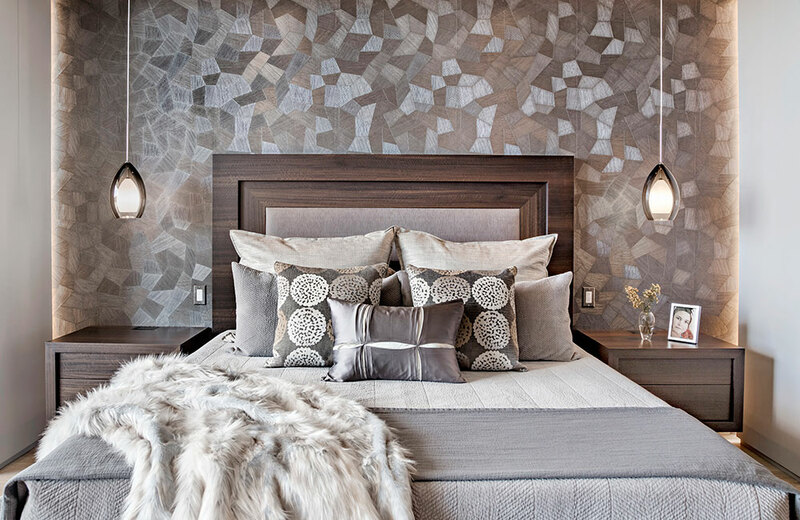 Their expertise in design and construction and their belief in highly personal attention results in homes that beautifully embody the needs of their clients. 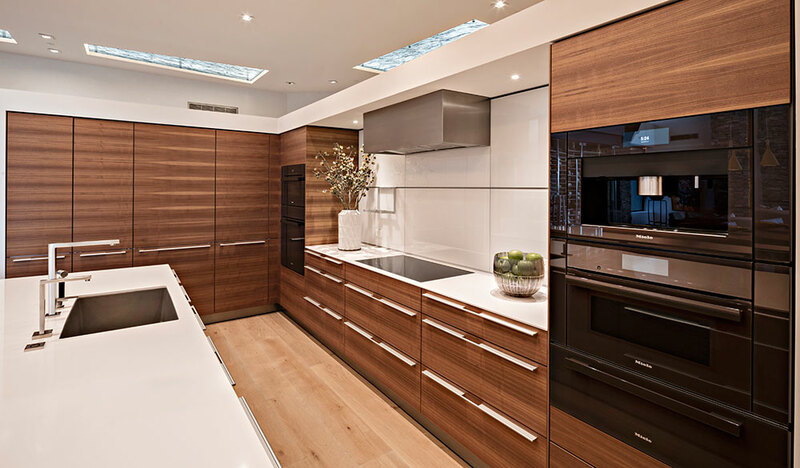 They ensure a seamless design and production process and use an expert team of craftsmen to properly fulfill your vision. 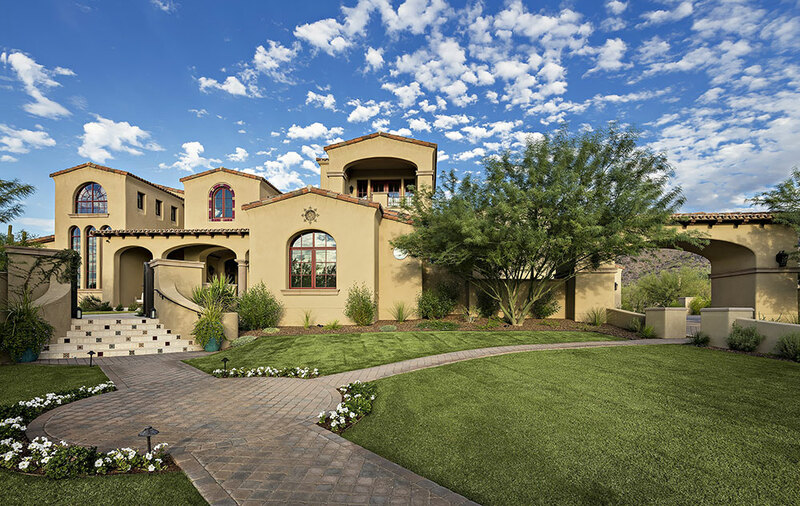 RS Homes is dedicated to total customer satisfaction and superior quality work. 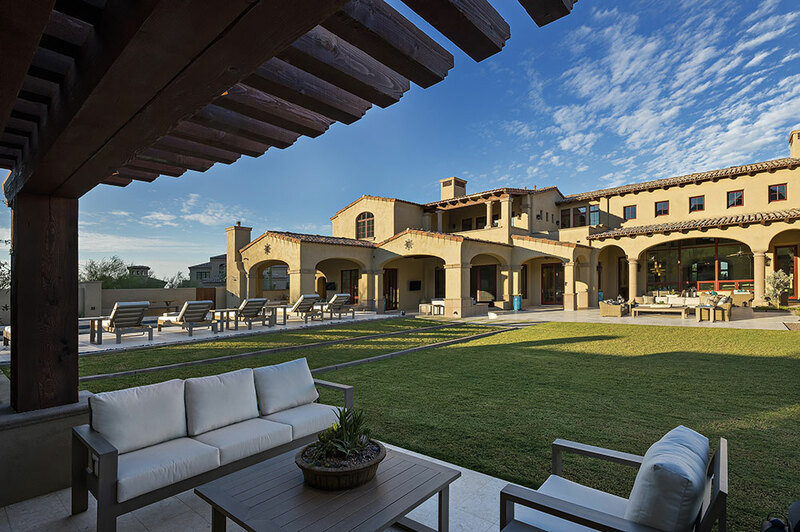 The company is experienced in producing custom homes in a vast range of styles, ensuring you receive a quality home that fits your taste. 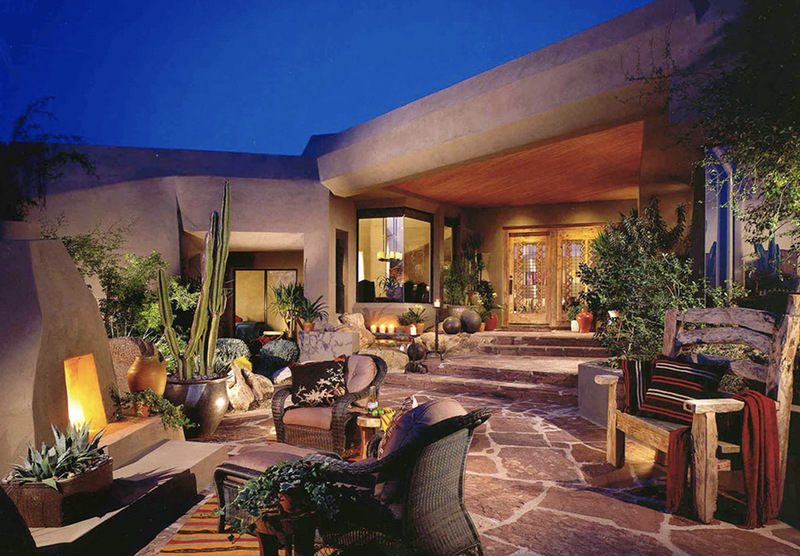 Styles include Contemporary, Spanish Colonial, Southwest Prairie, Hacienda, Territorial, Mediterranean, and Pueblo. 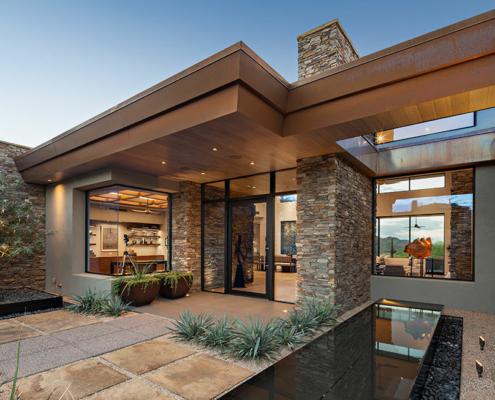 Click here to view our portfolio.